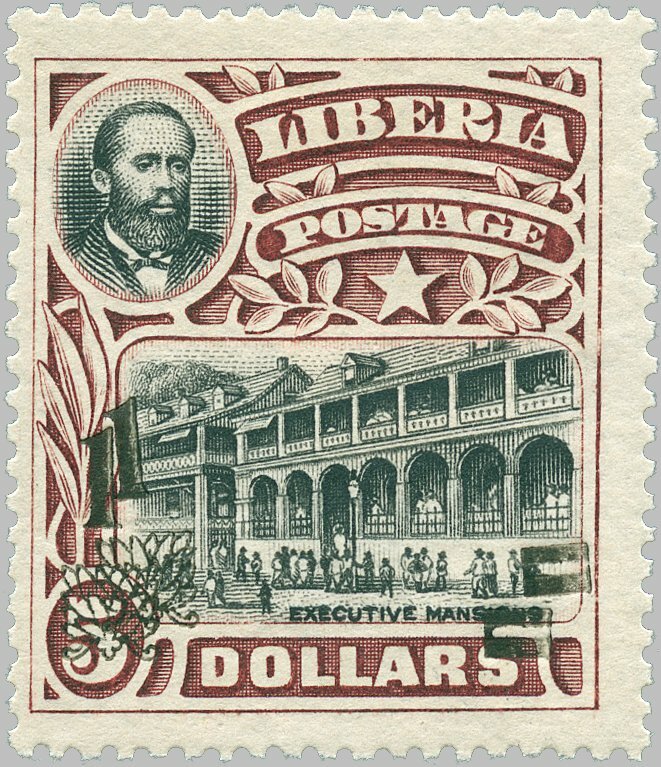 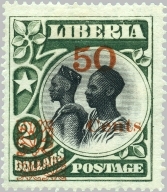 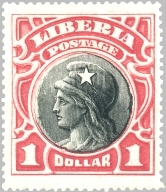 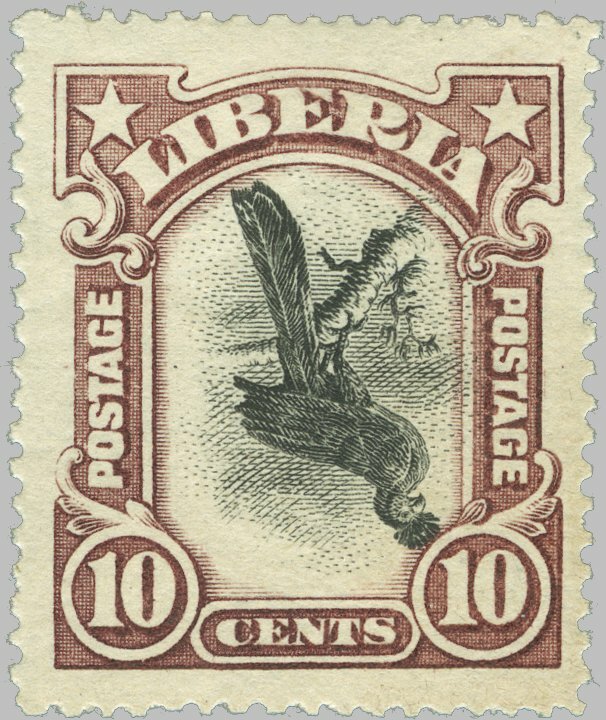 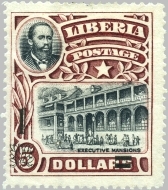 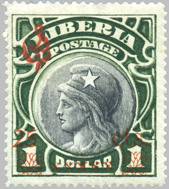 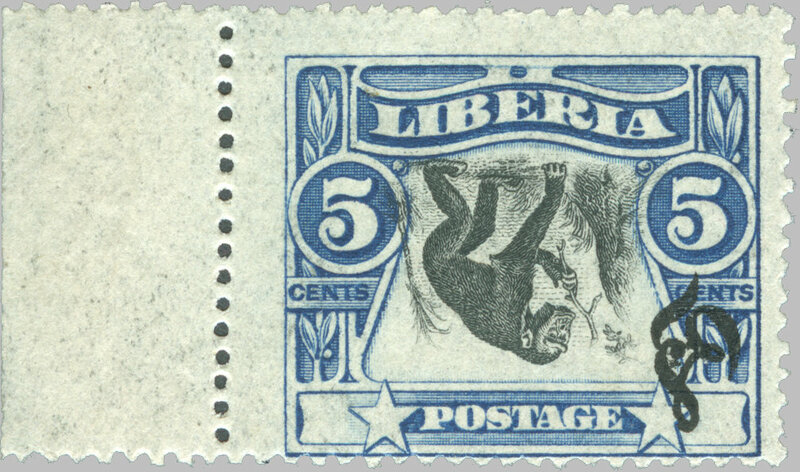 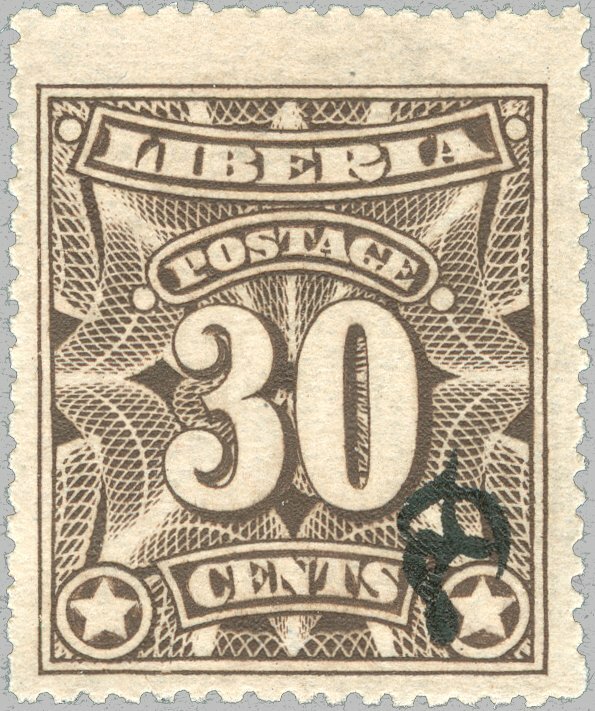 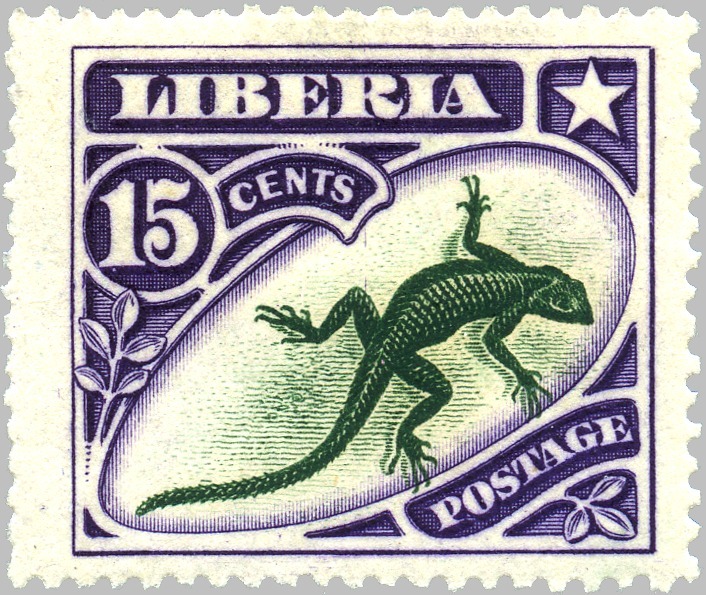 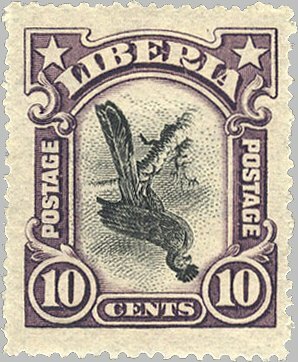 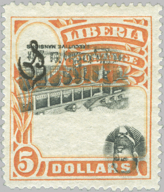 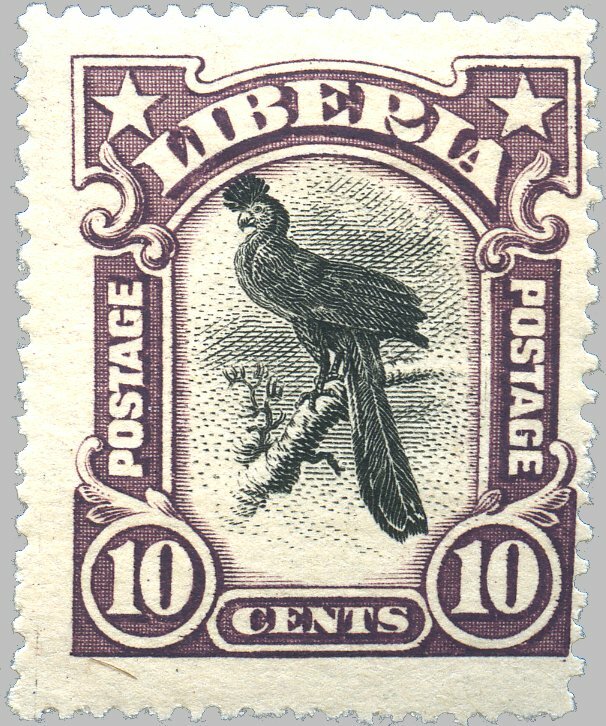 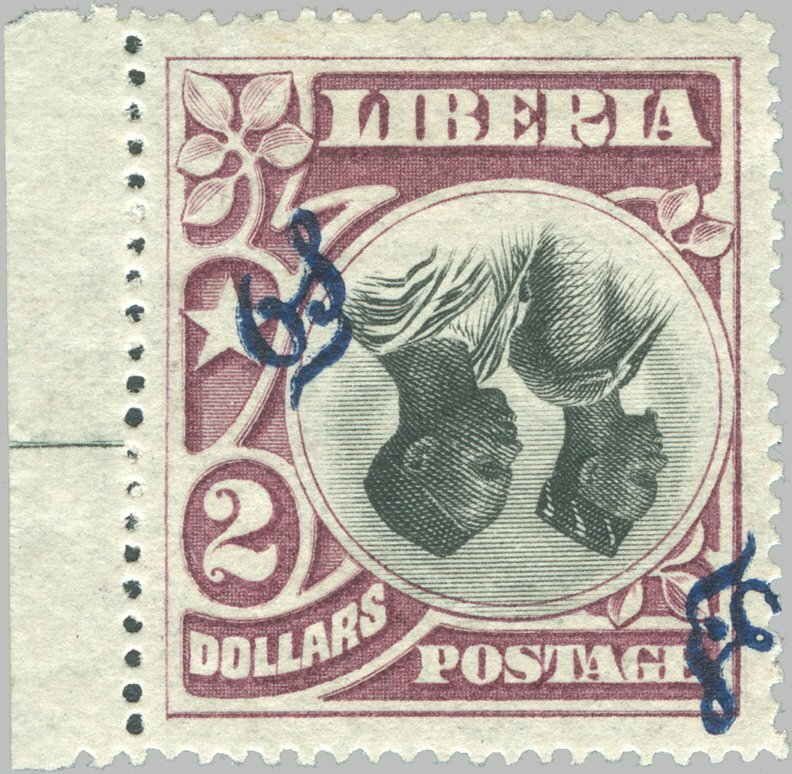 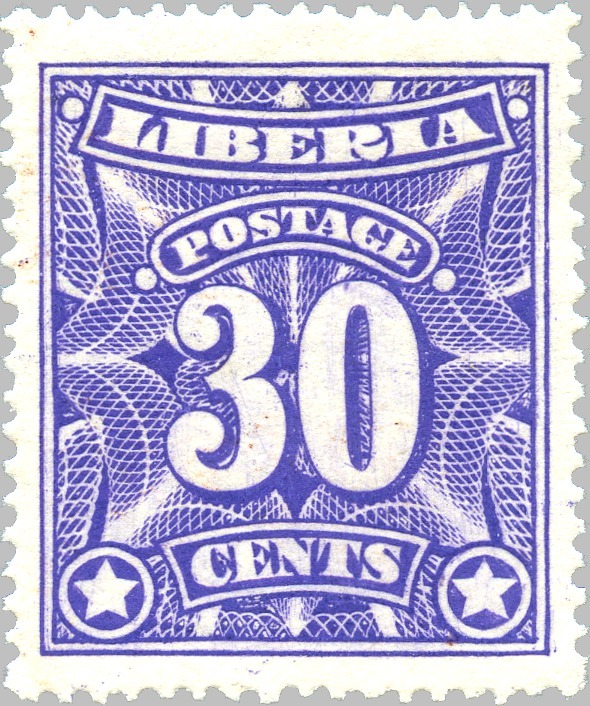 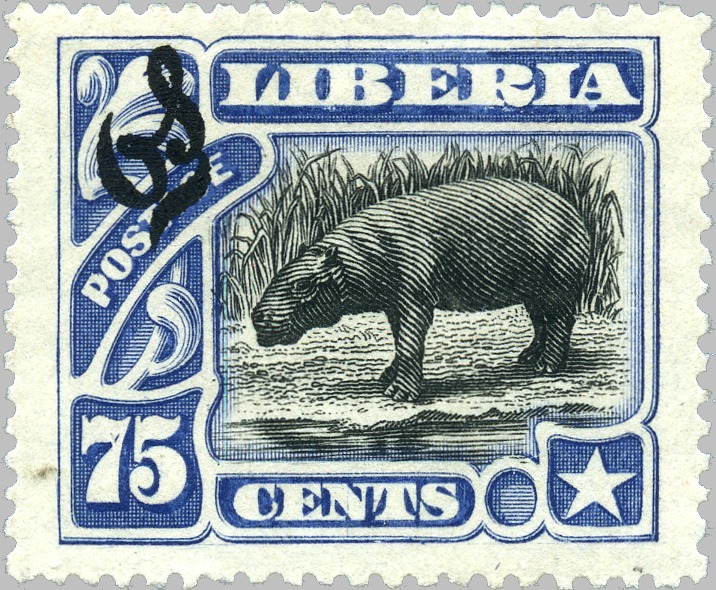 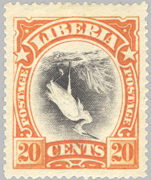 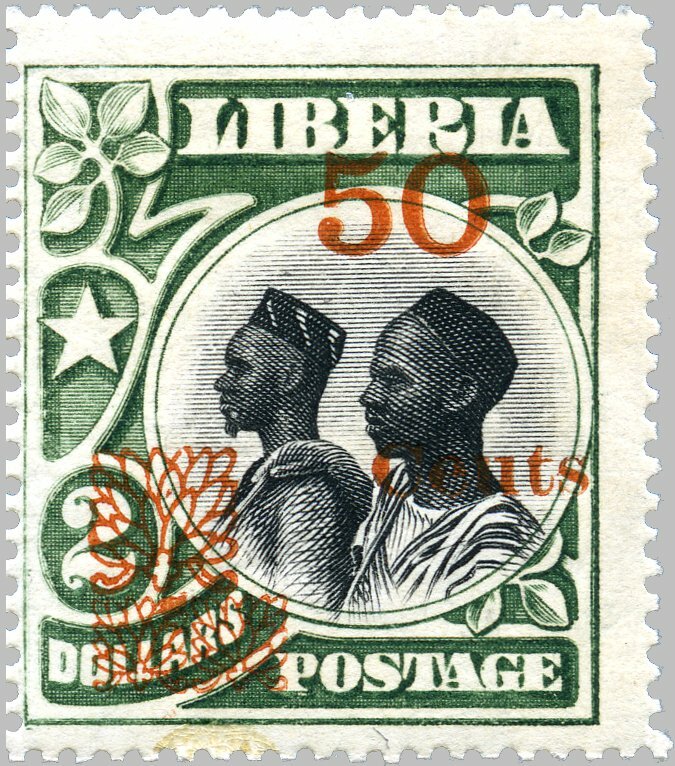 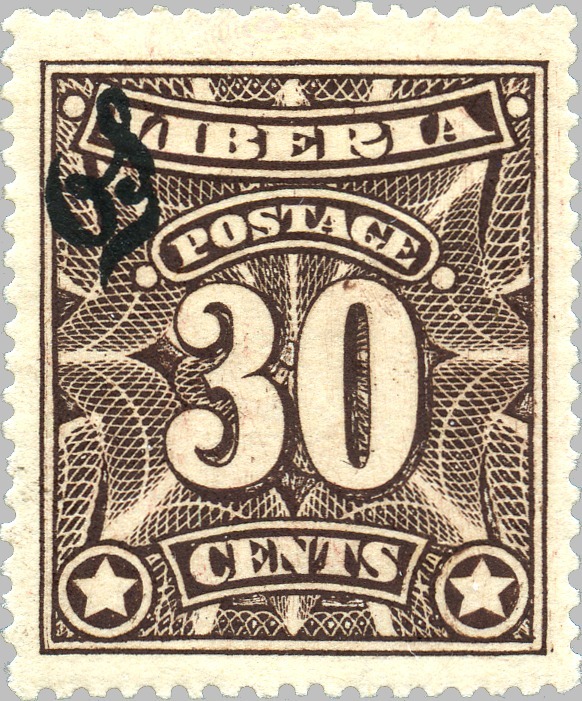 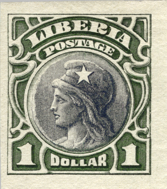 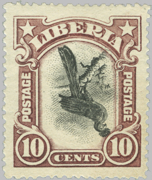 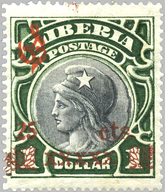 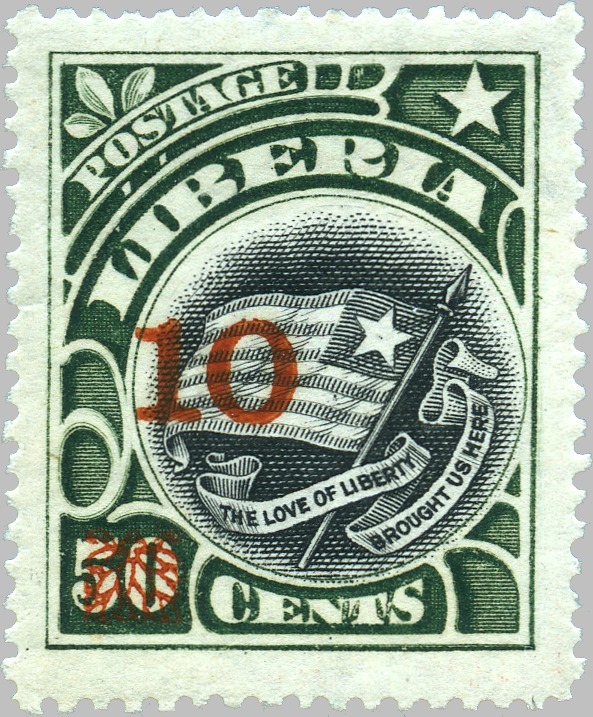 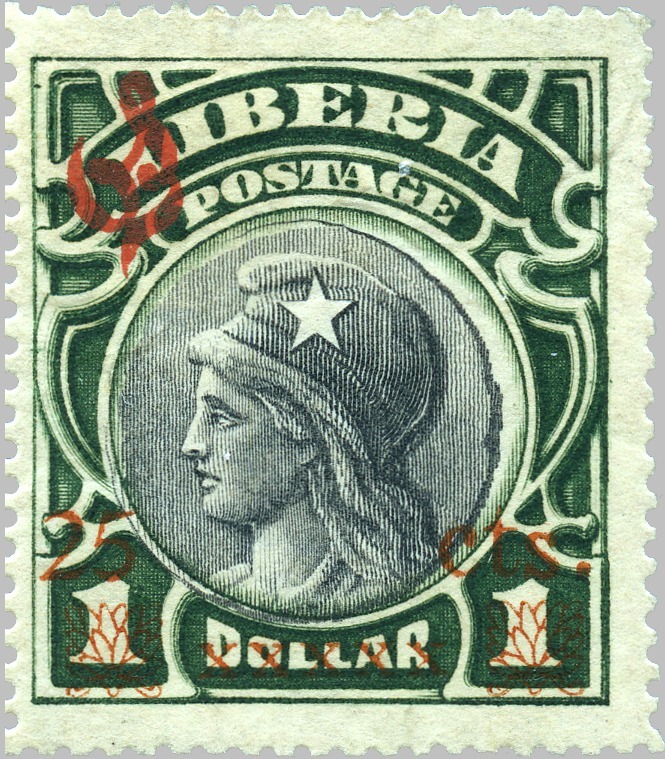 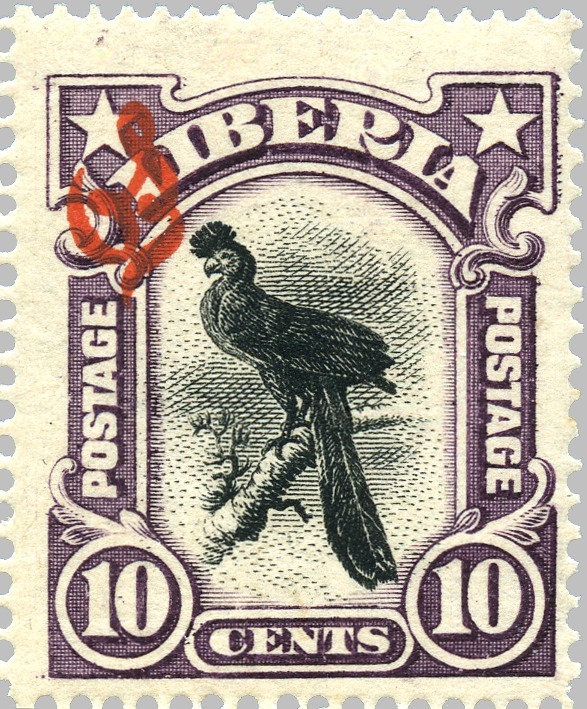 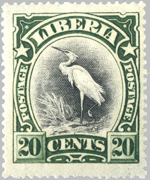 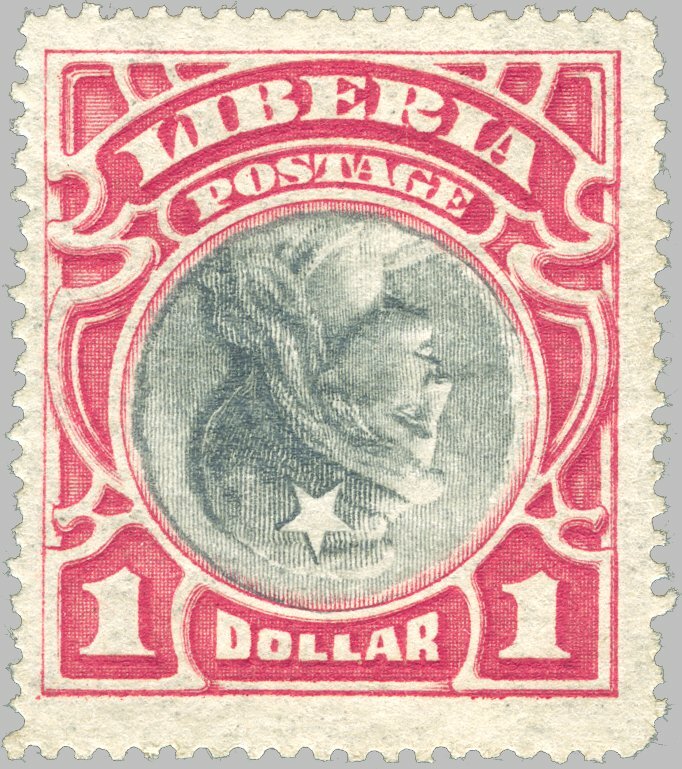 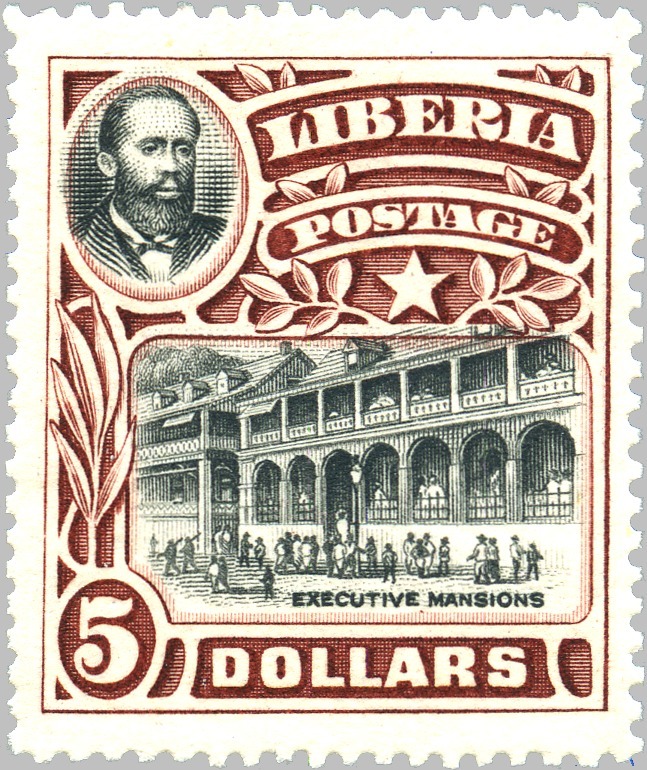 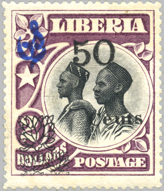 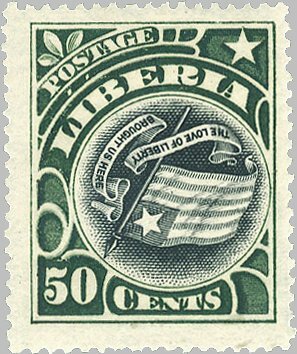 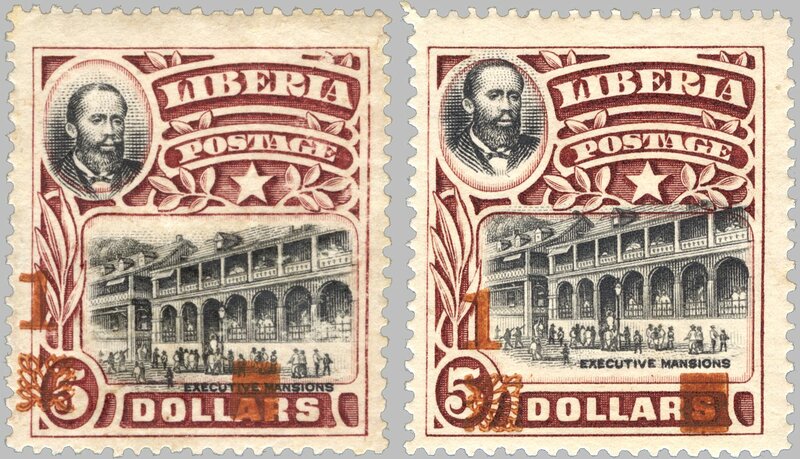 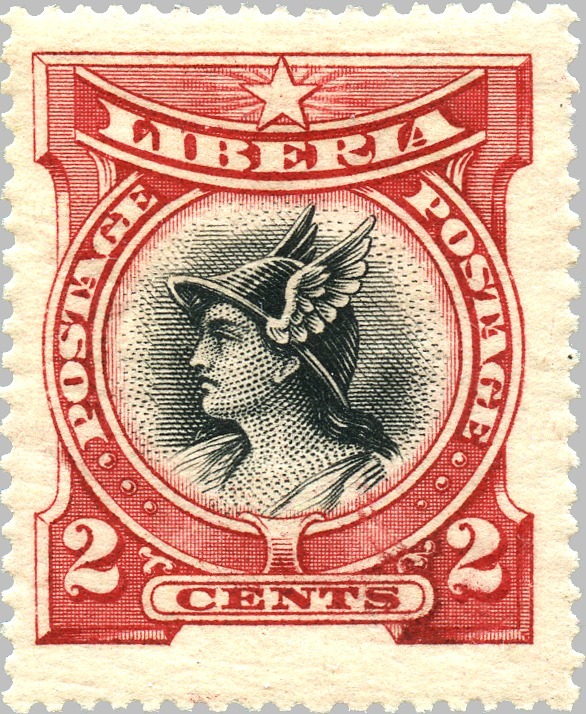 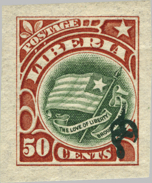 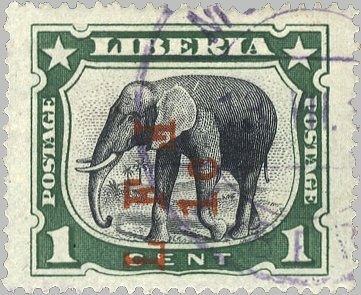 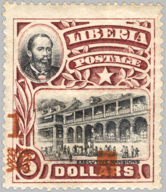 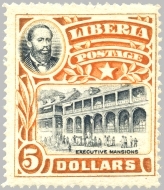 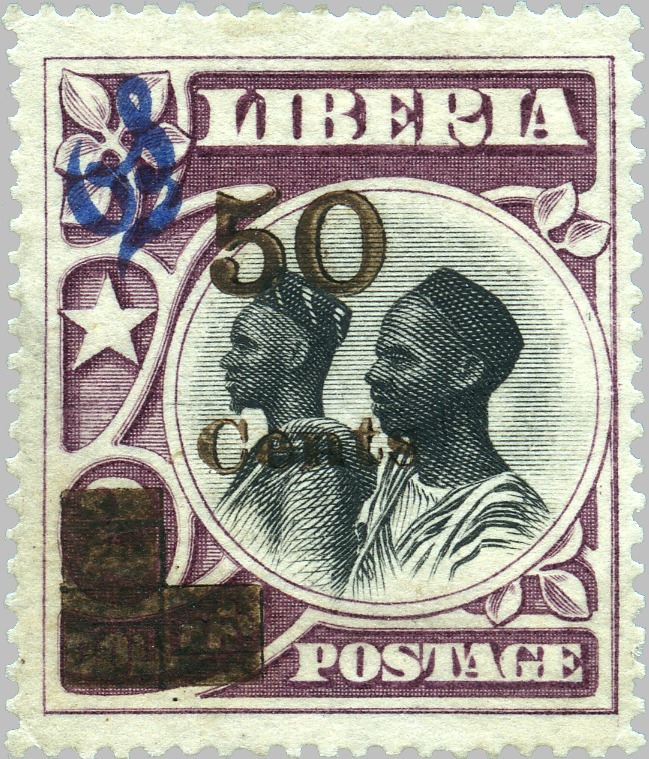 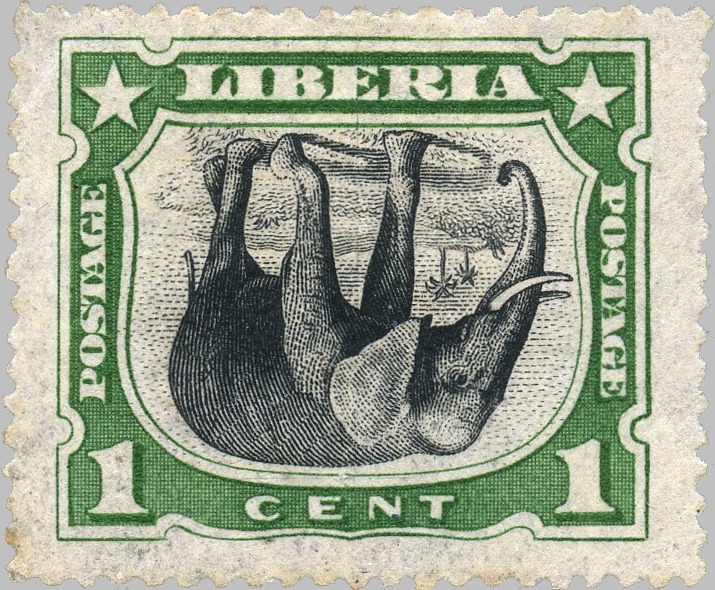 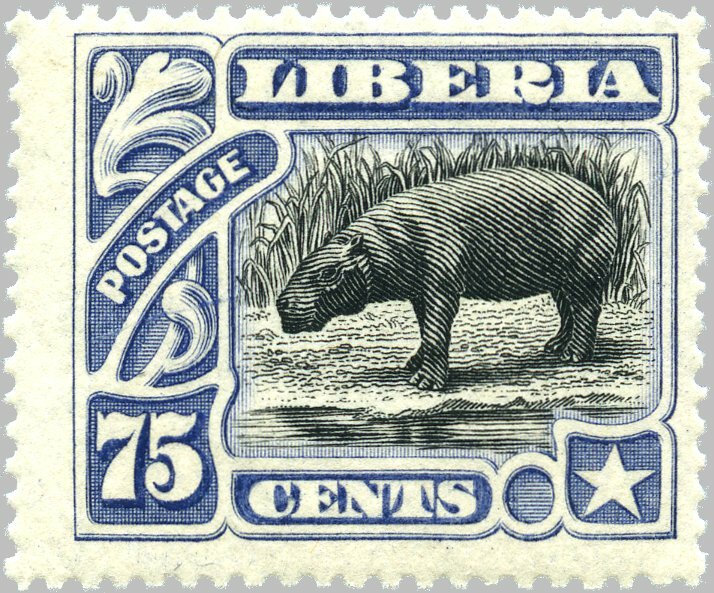 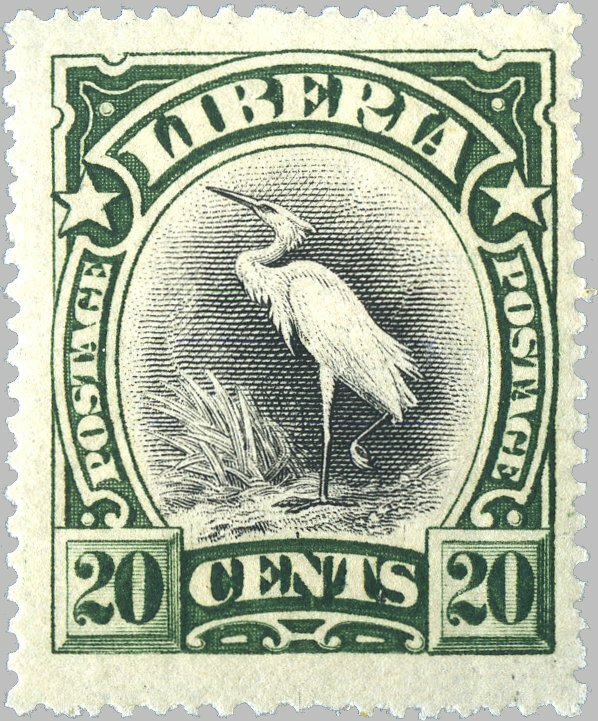 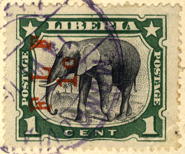 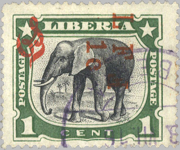 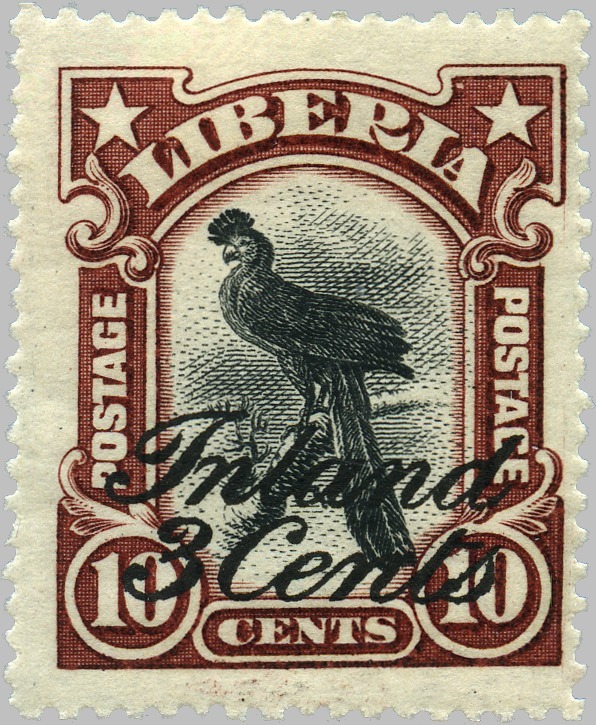 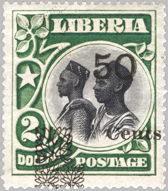 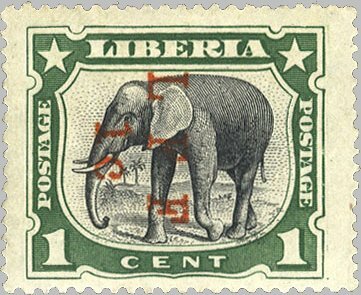 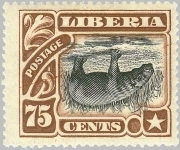 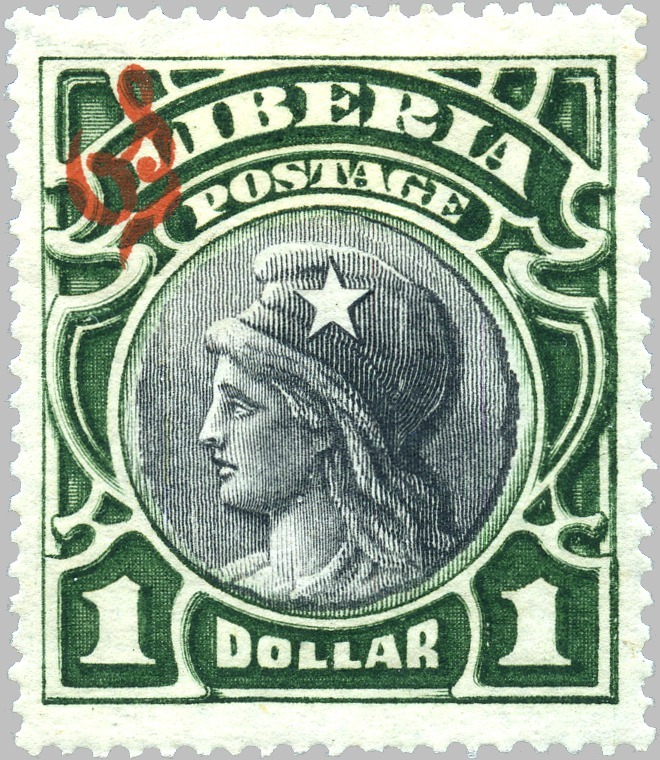 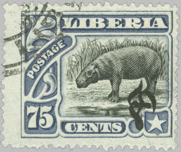 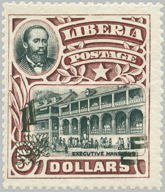 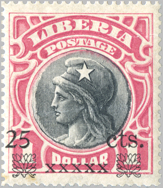 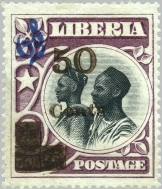 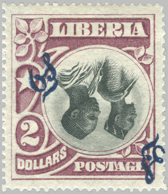 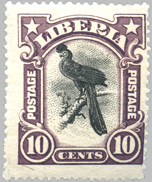 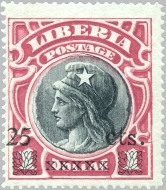 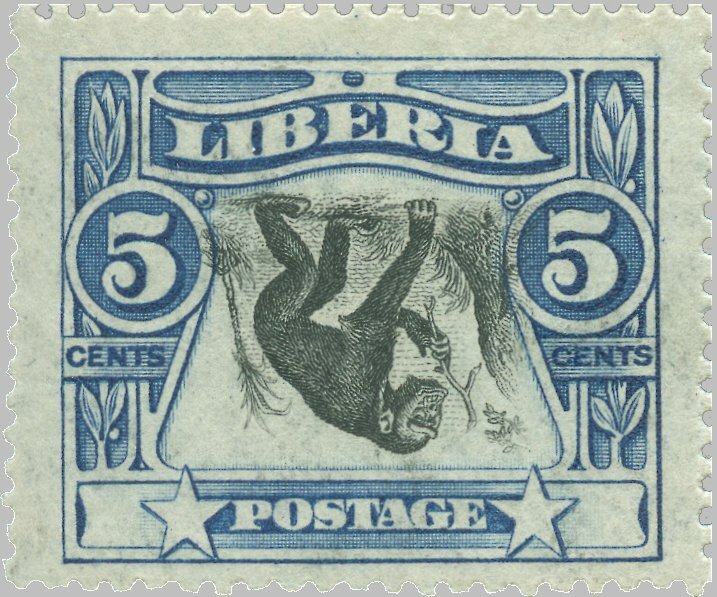 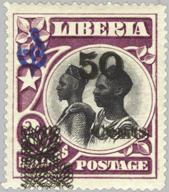 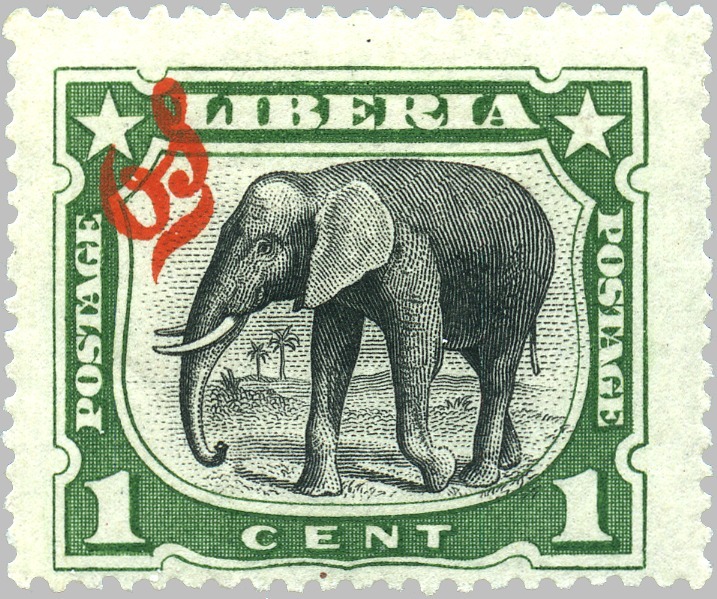 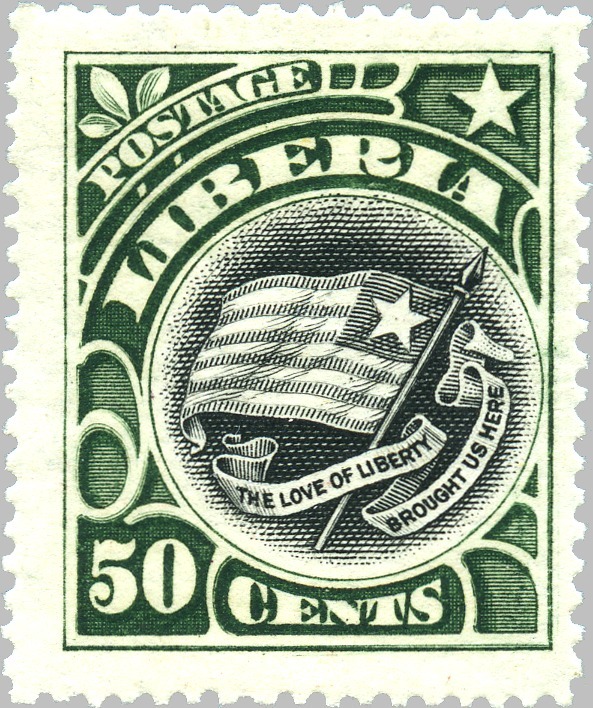 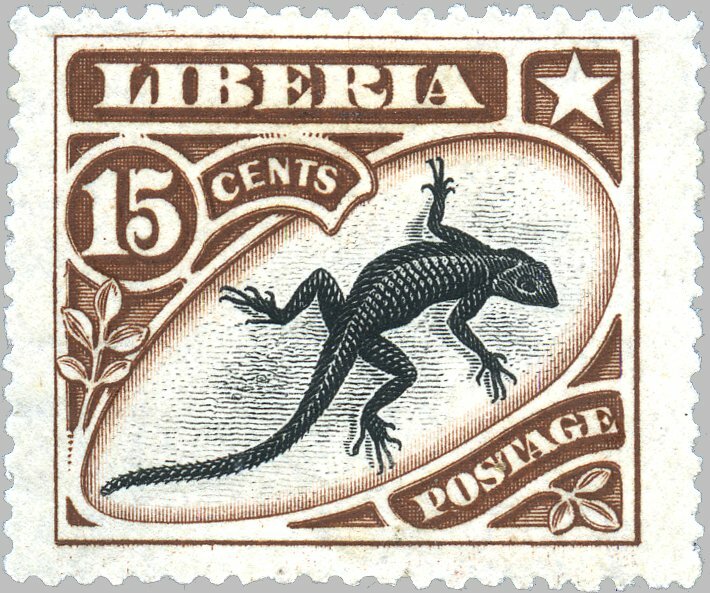 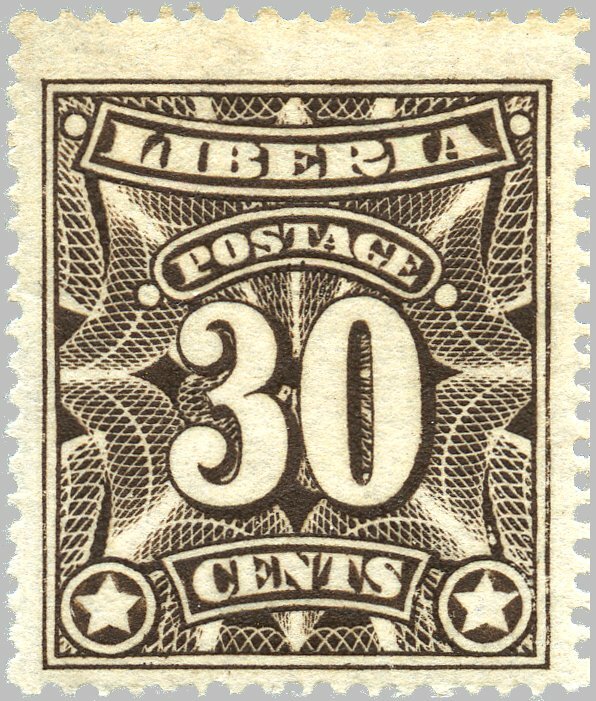 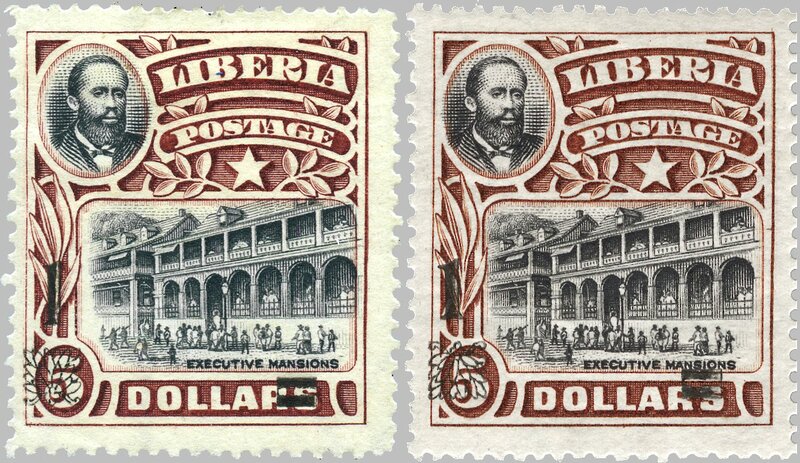 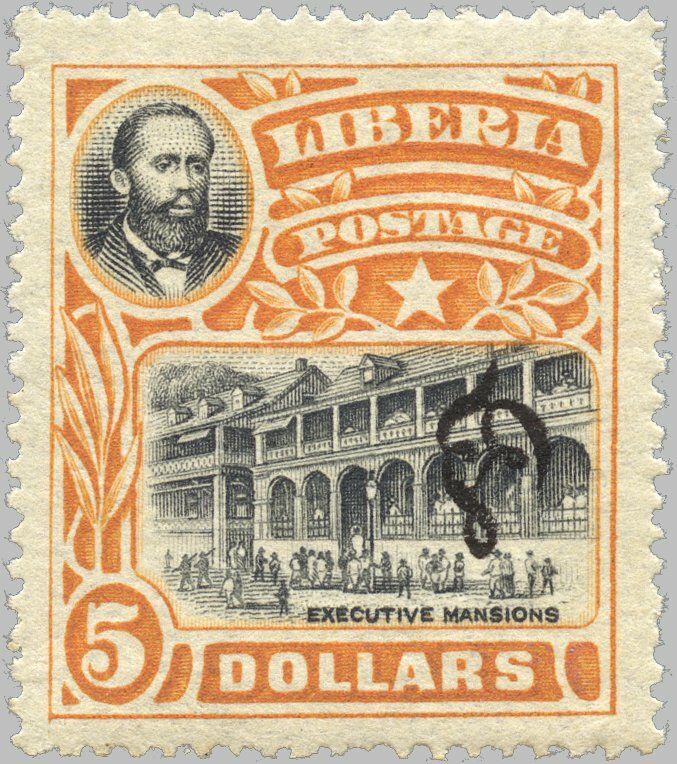 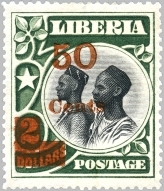 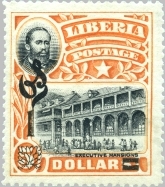 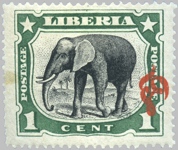 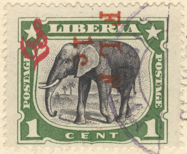 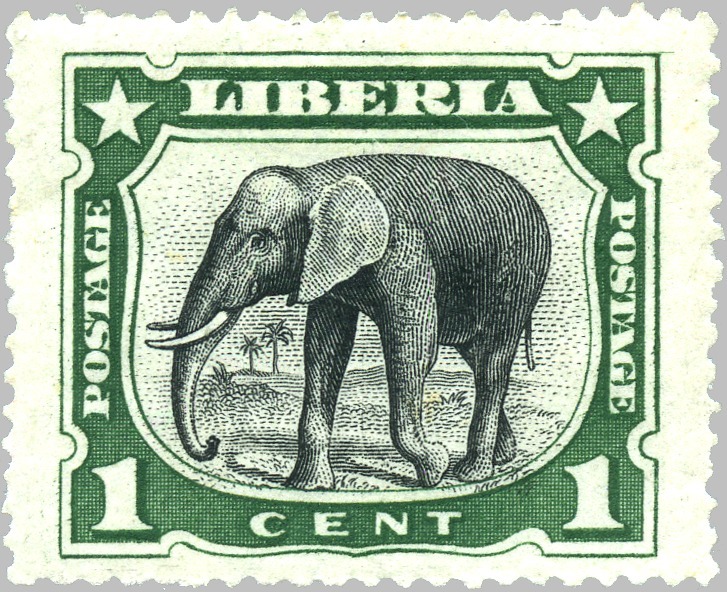 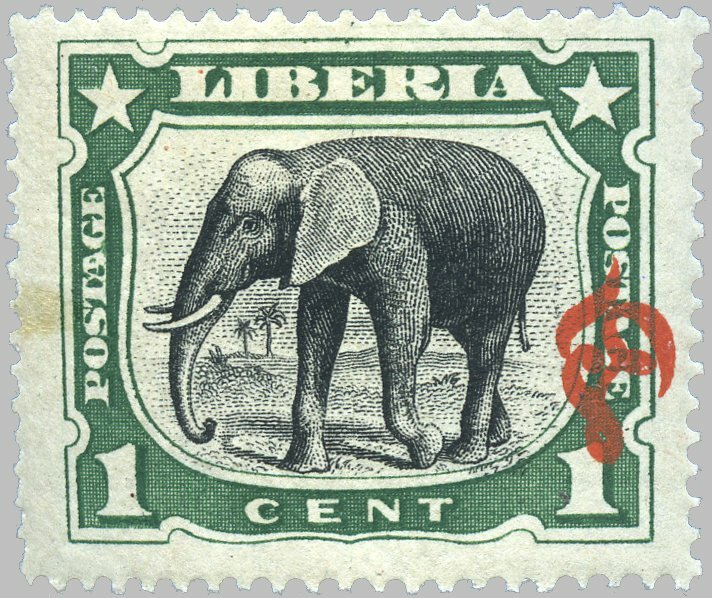 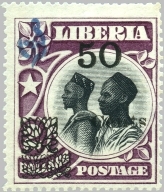 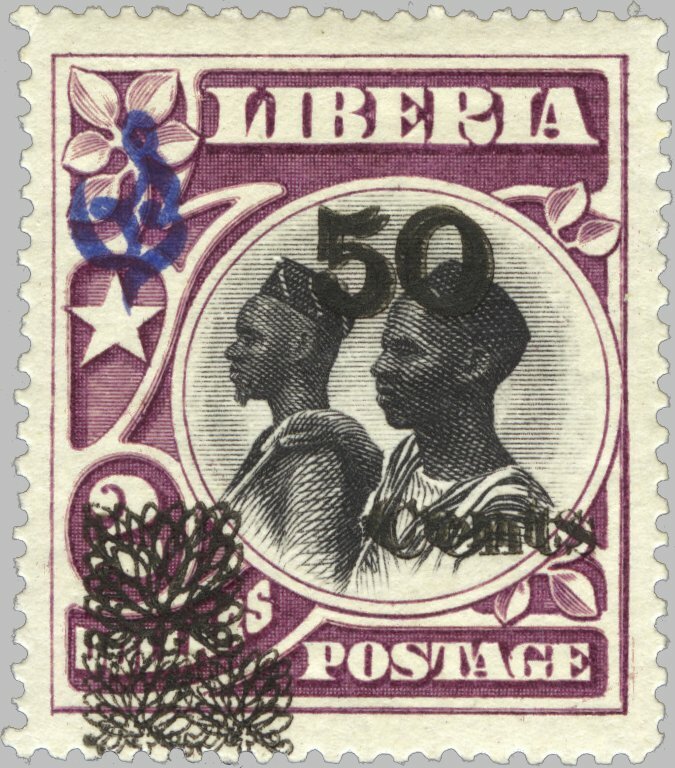 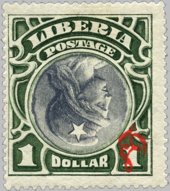 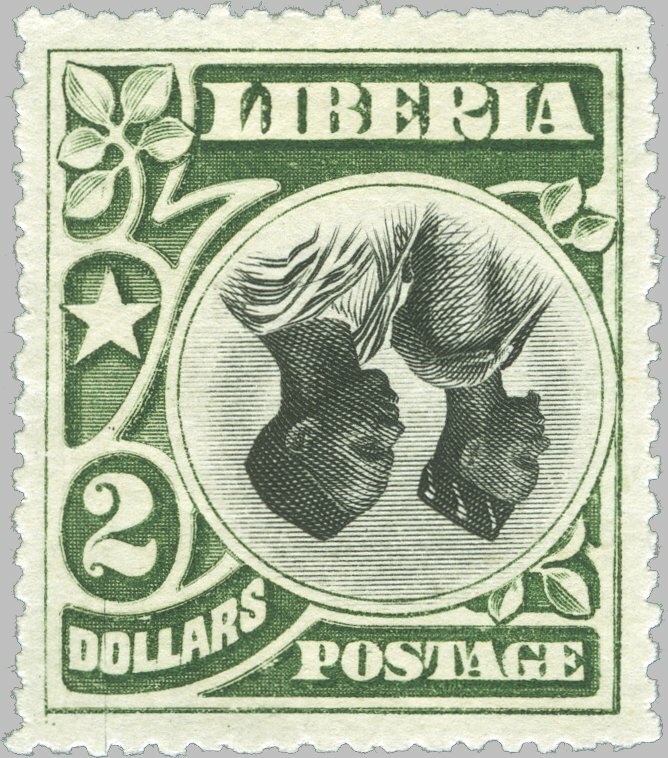 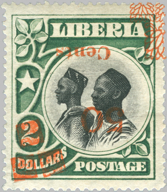 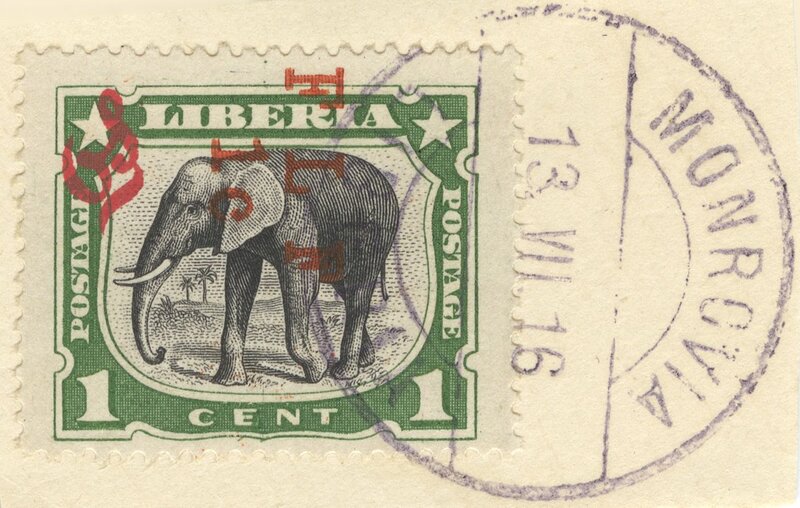 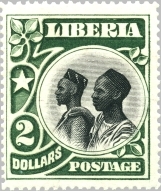 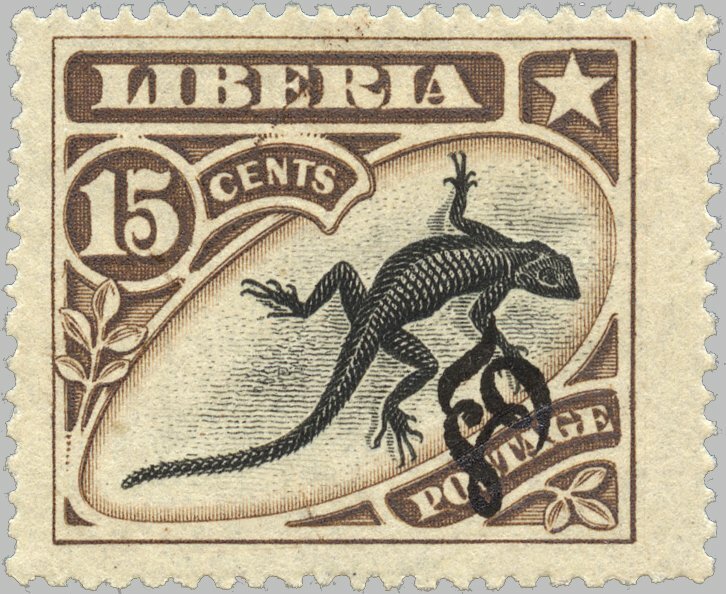 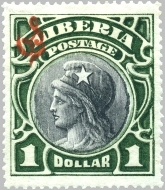 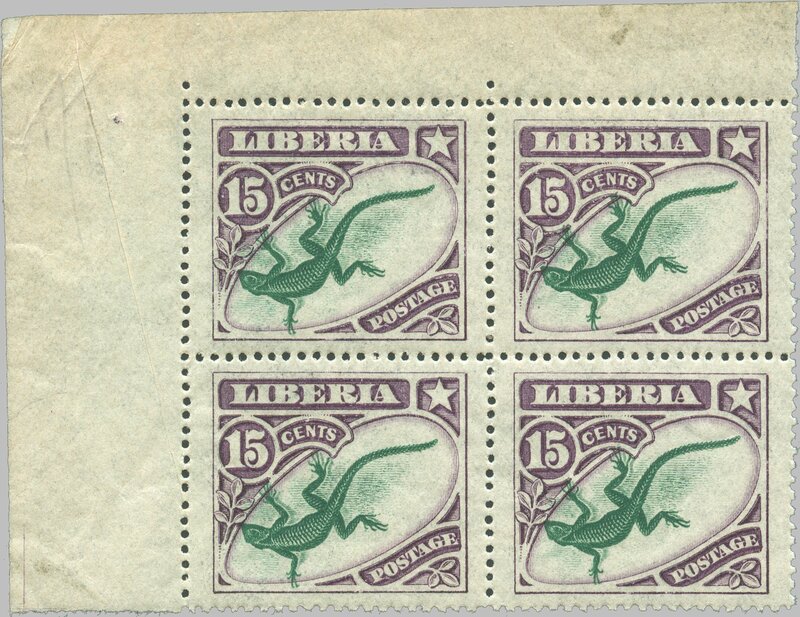 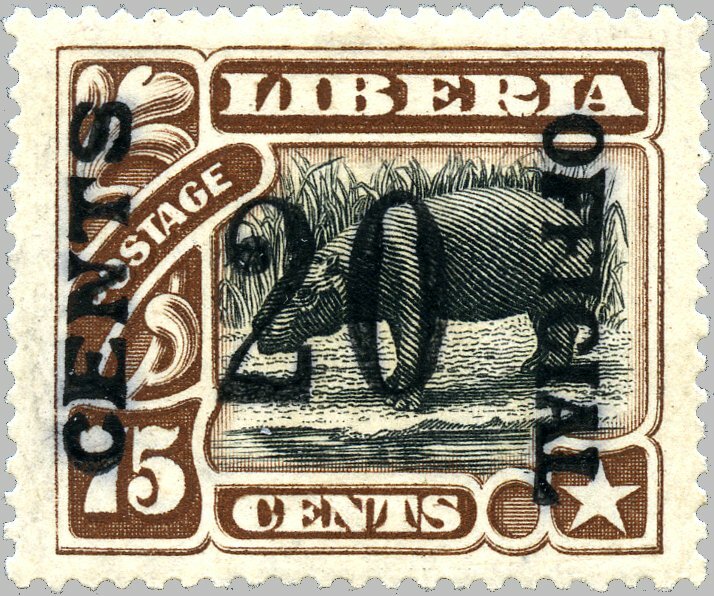 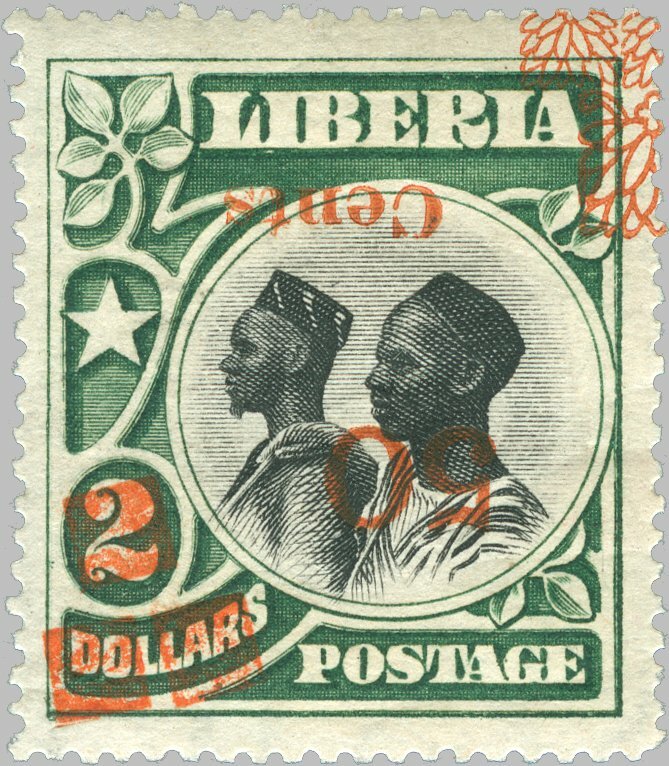 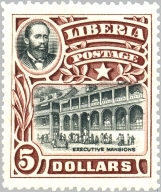 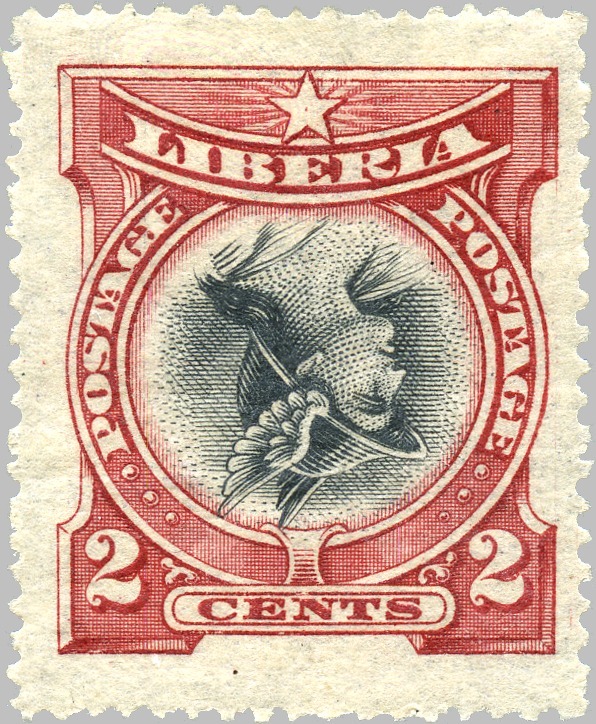 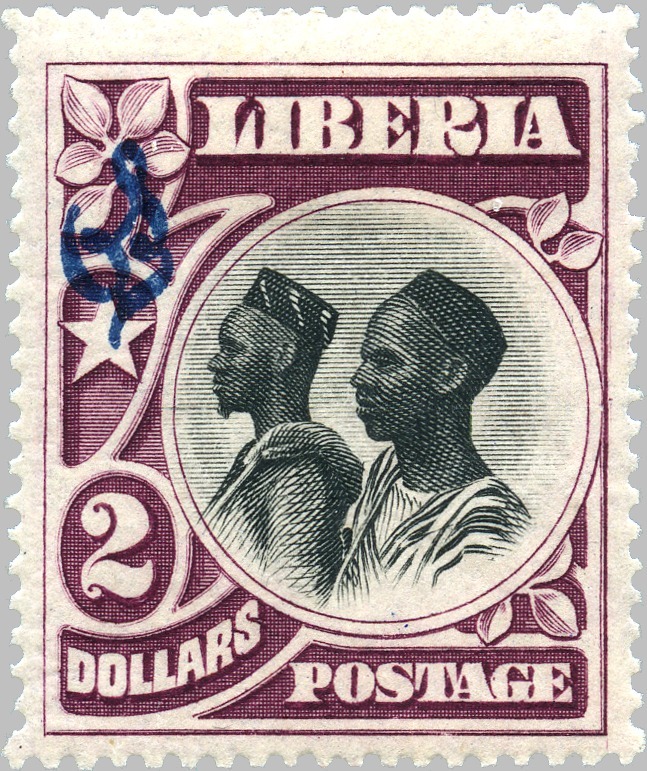 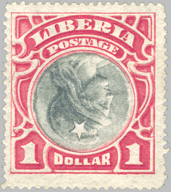 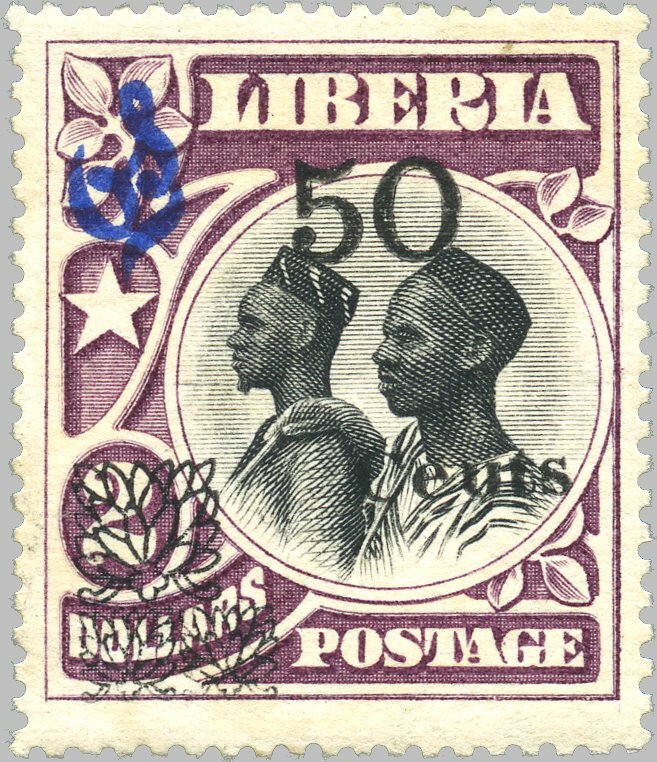 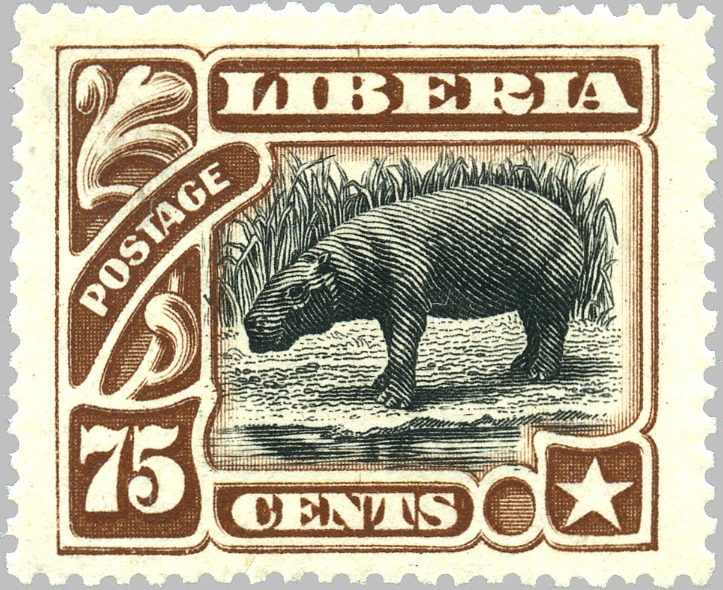 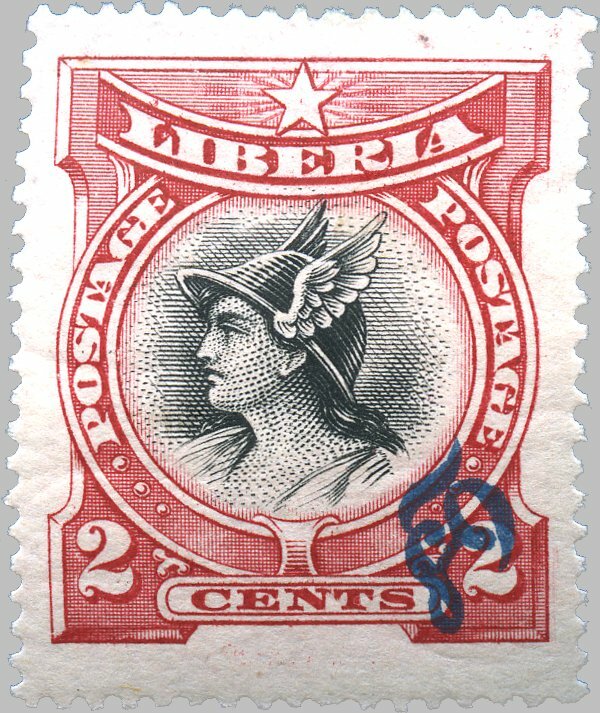 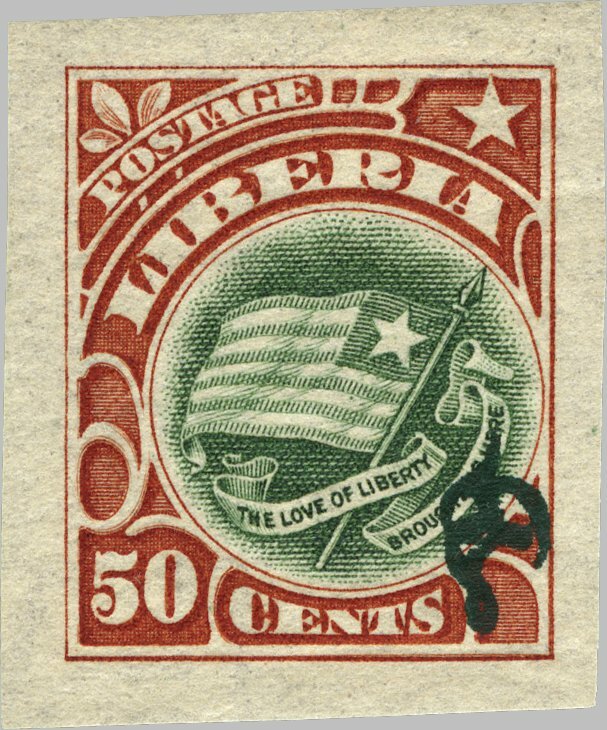 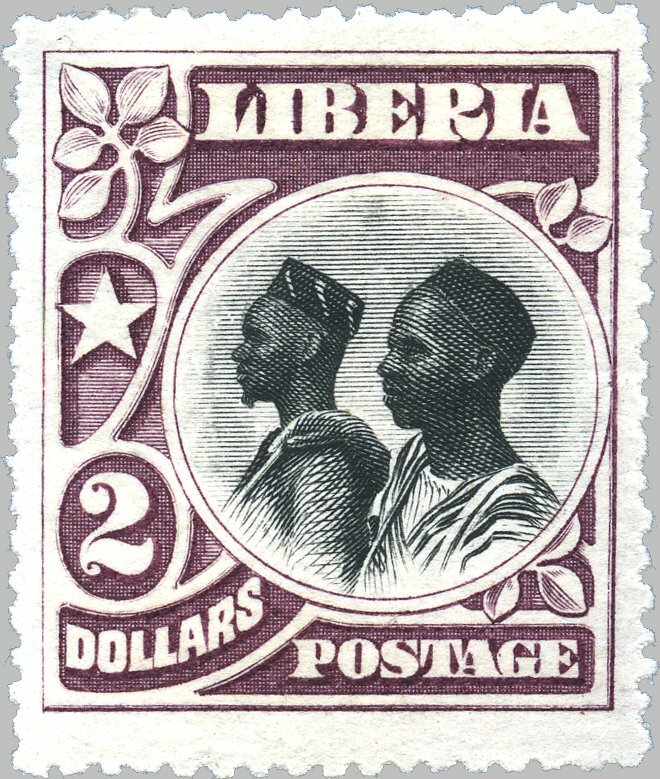 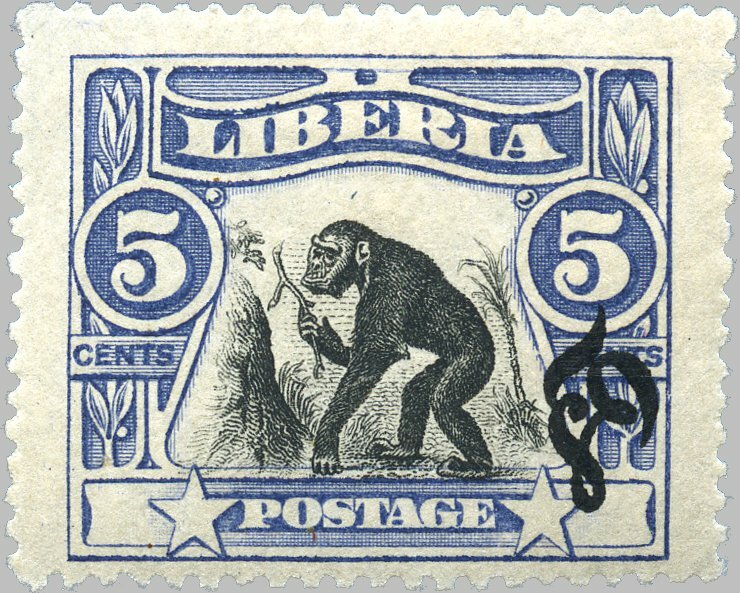 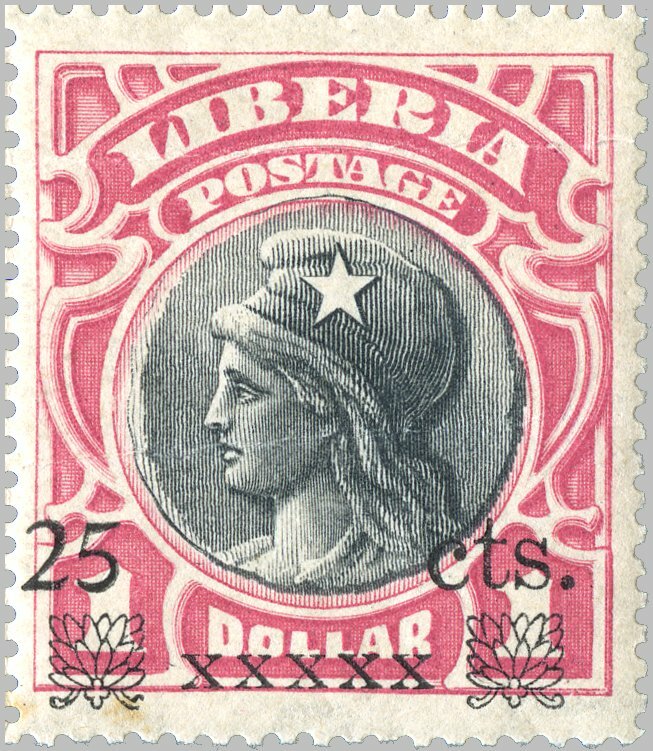 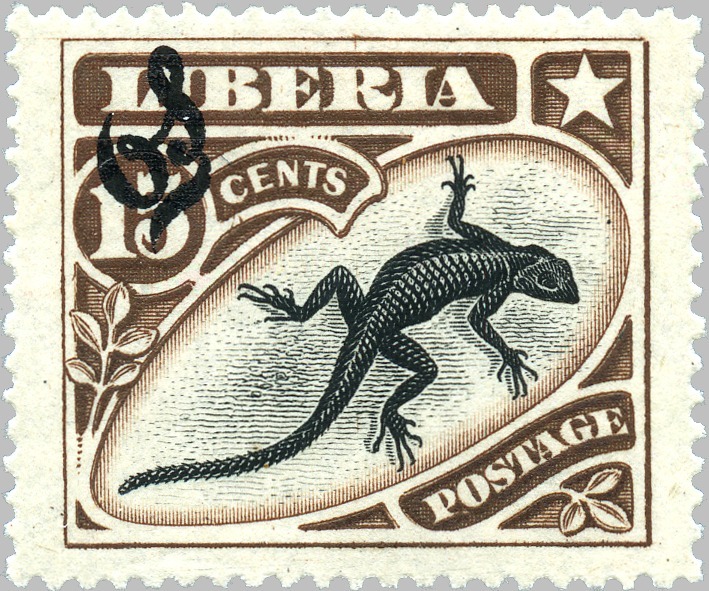 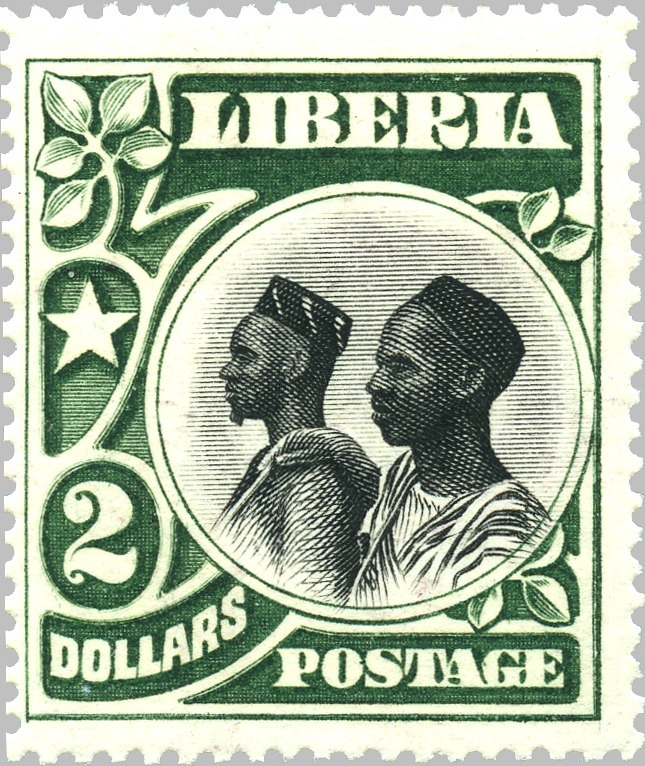 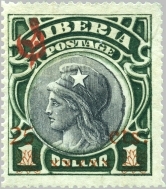 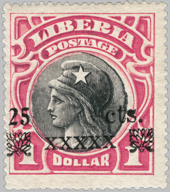 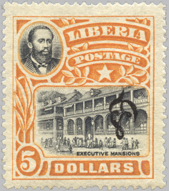 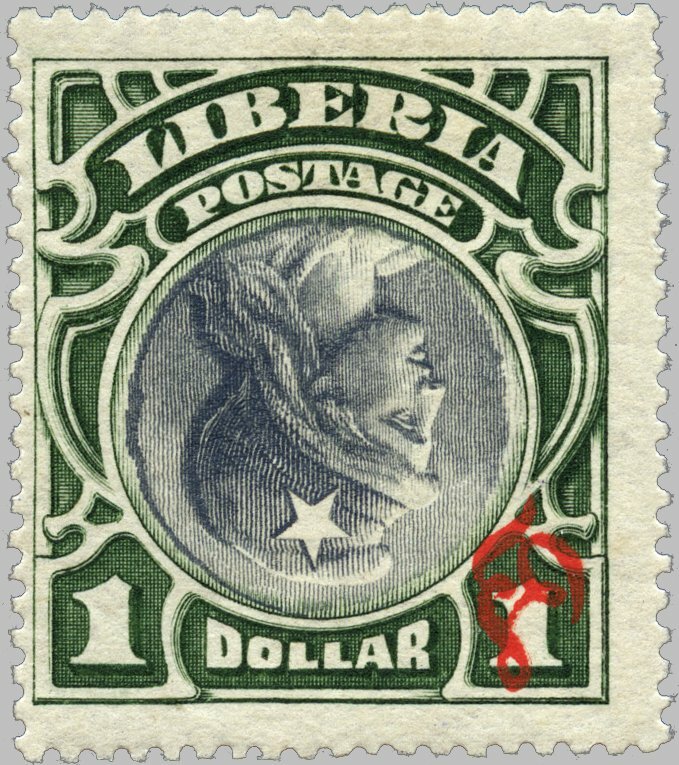 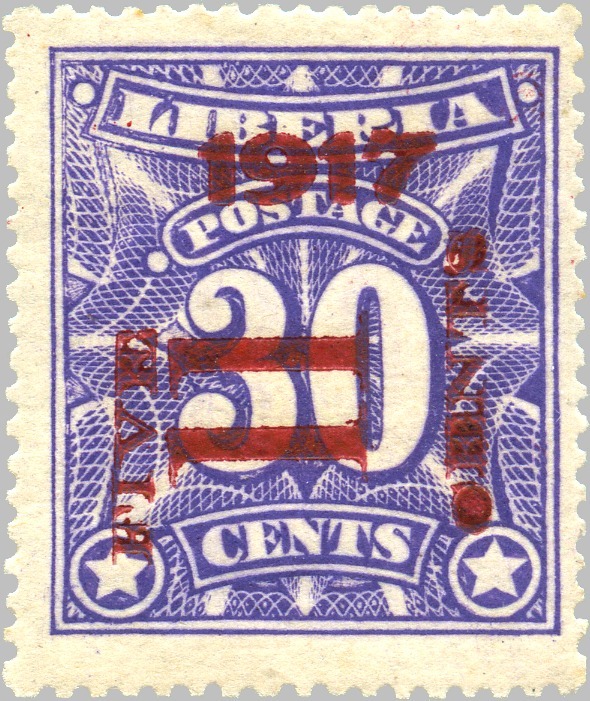 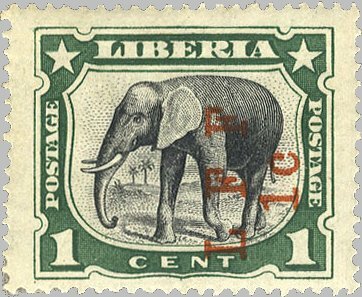 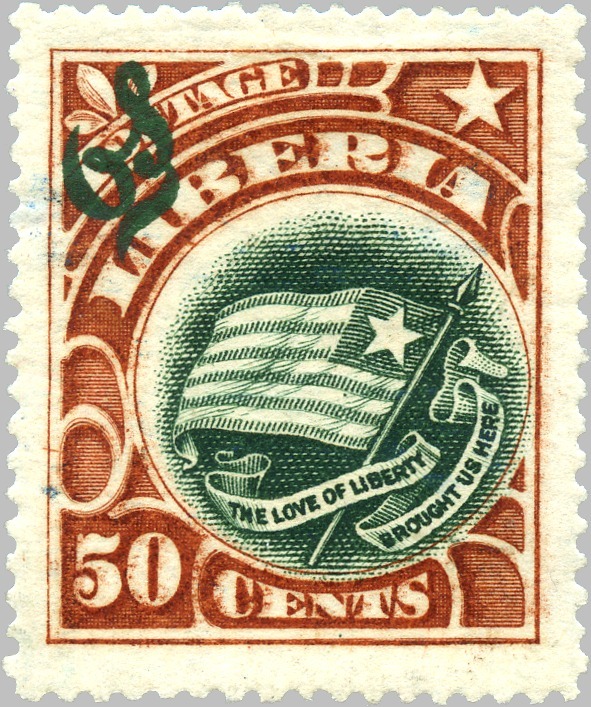 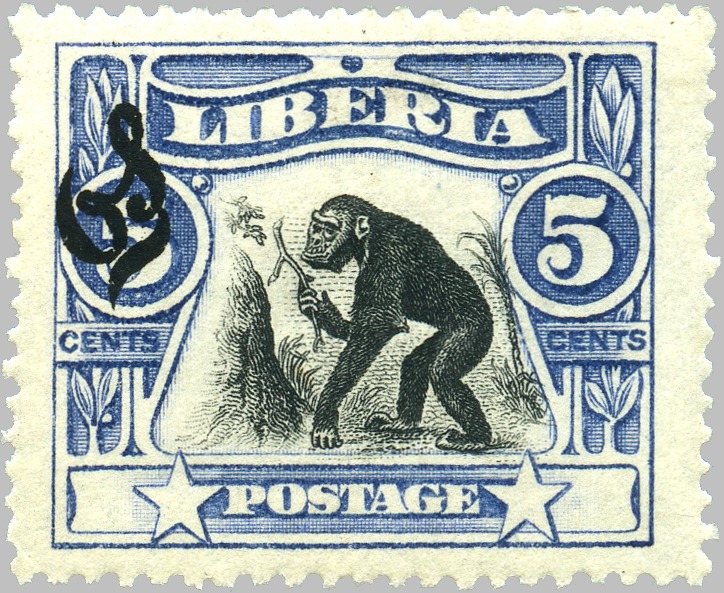 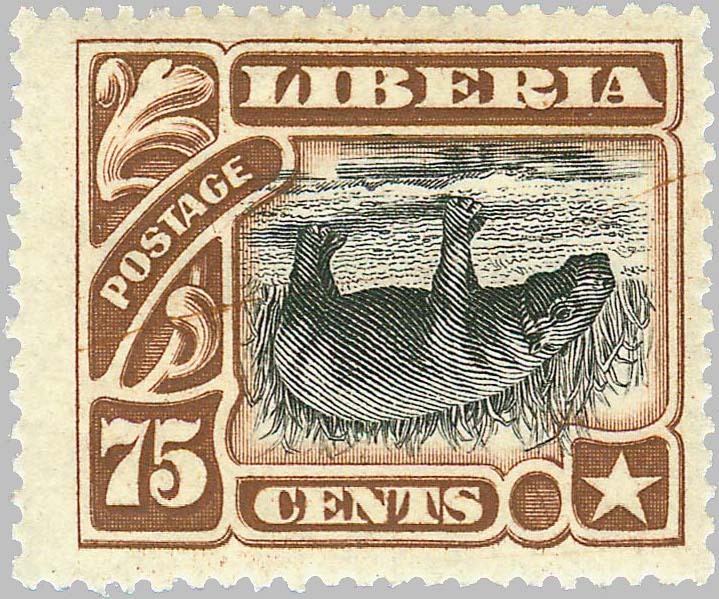 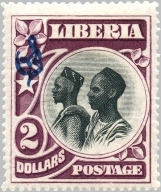 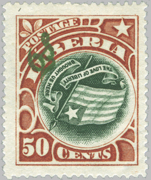 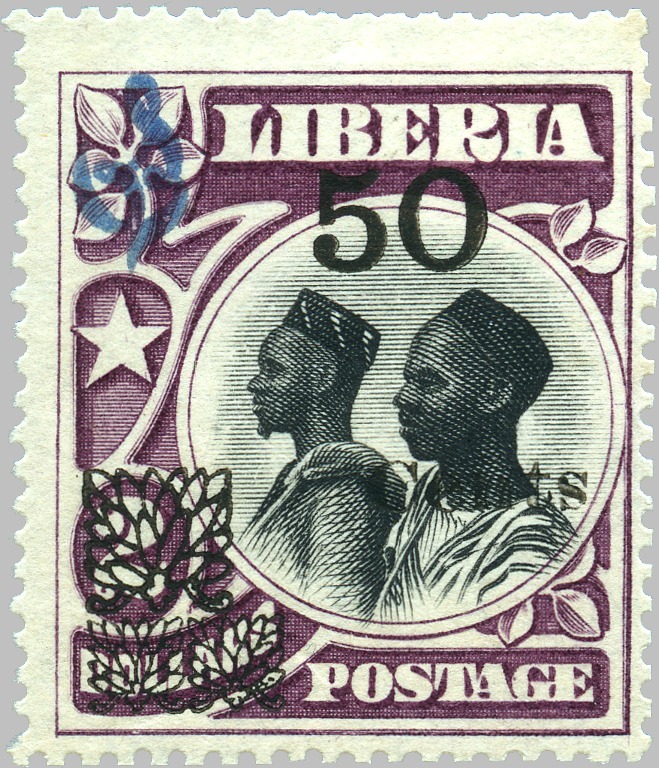 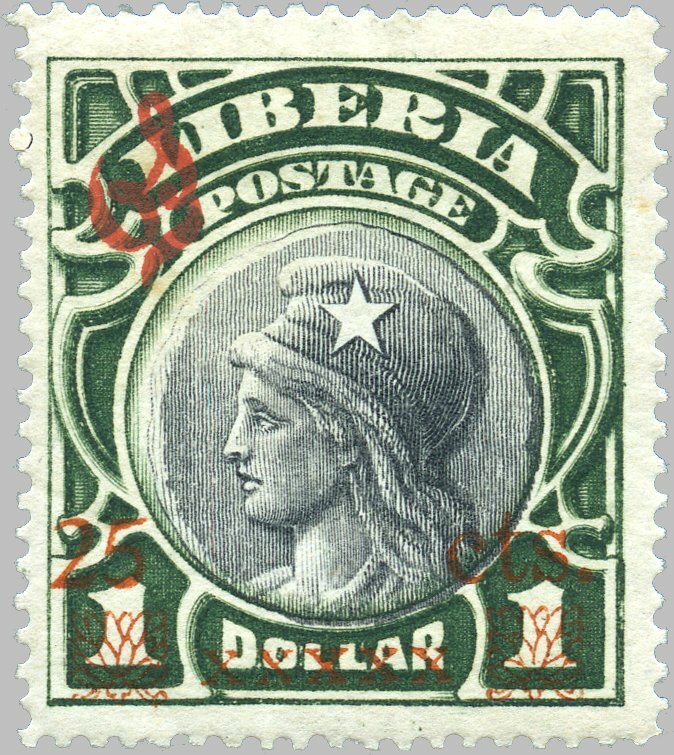 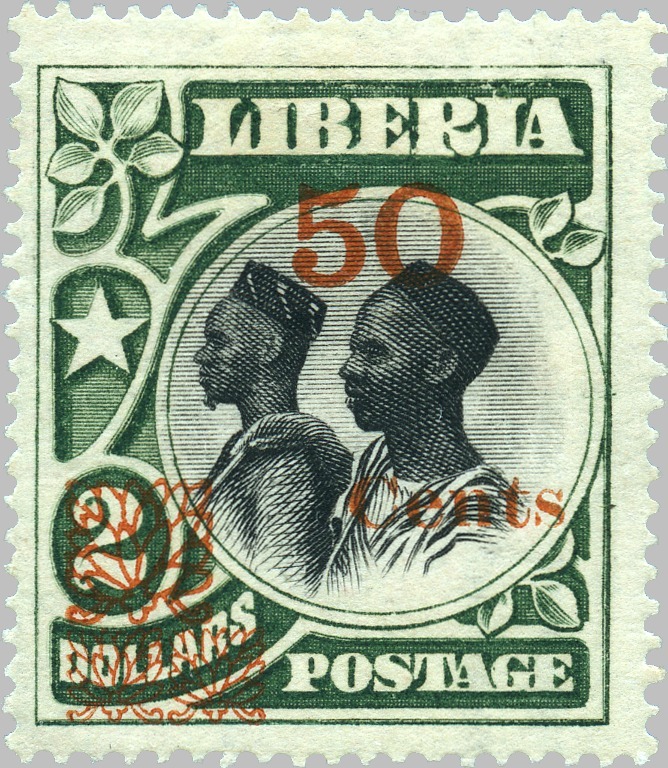 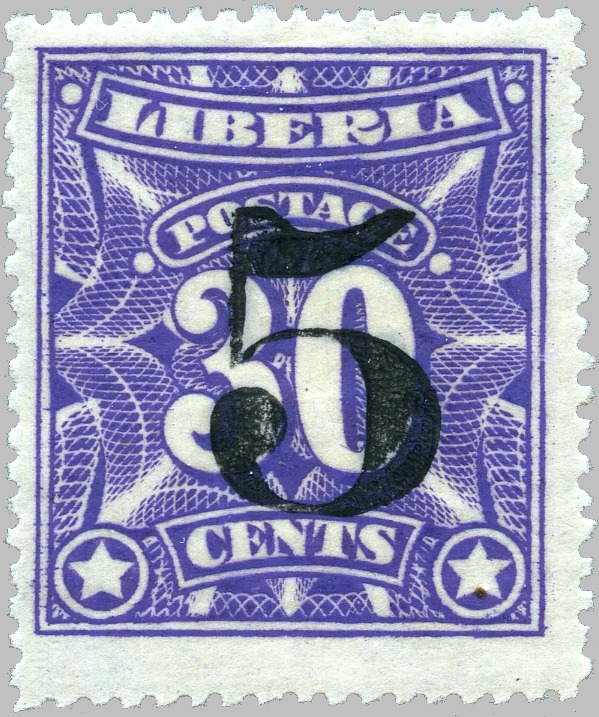 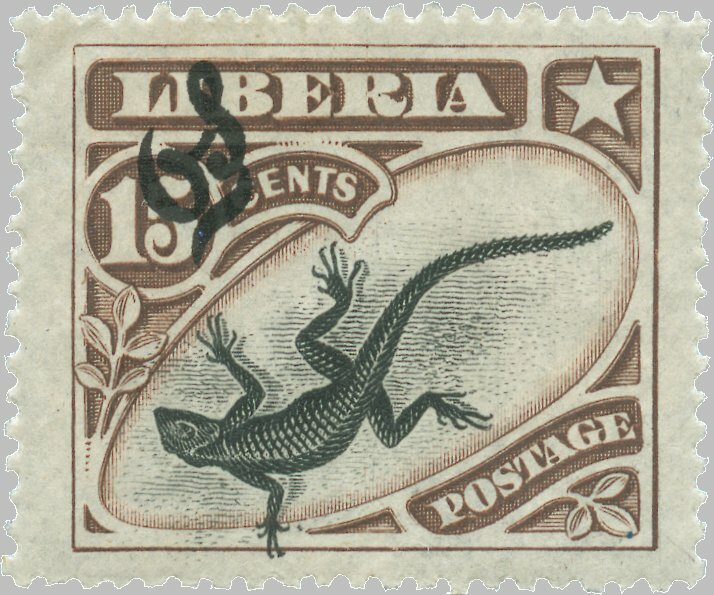 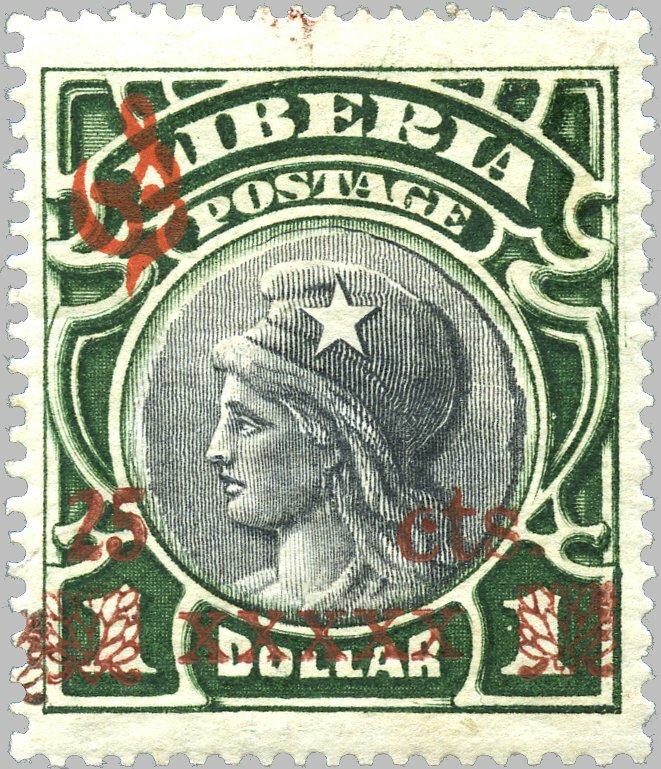 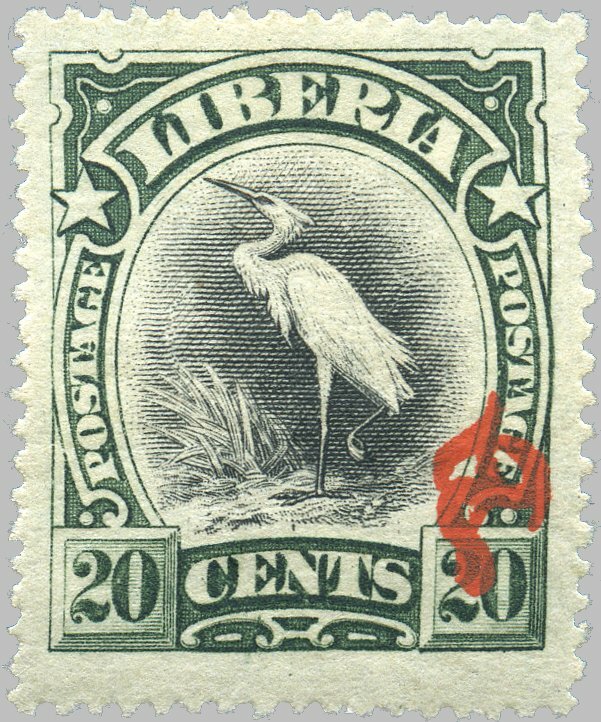 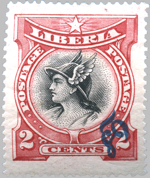 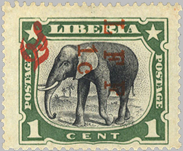 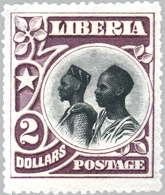 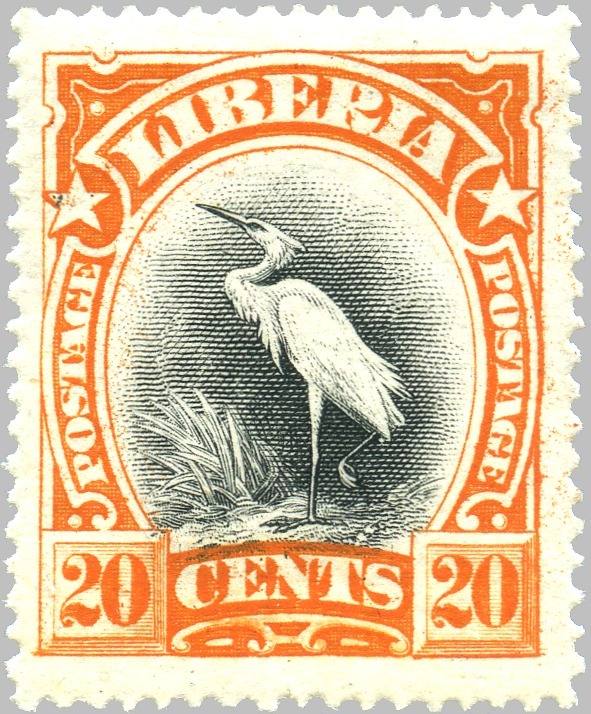 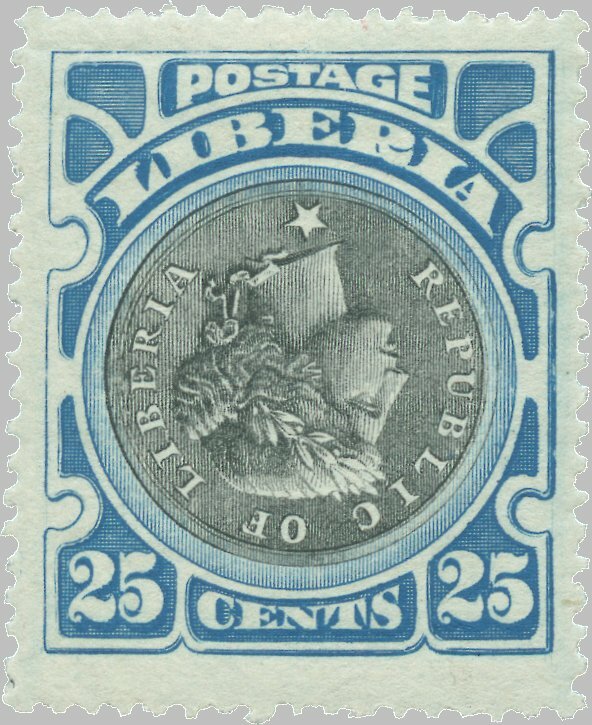 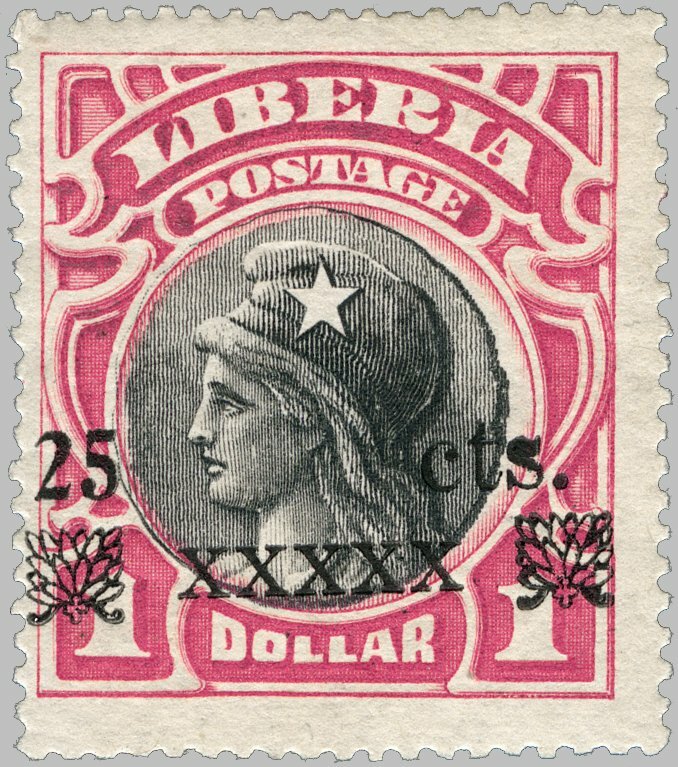 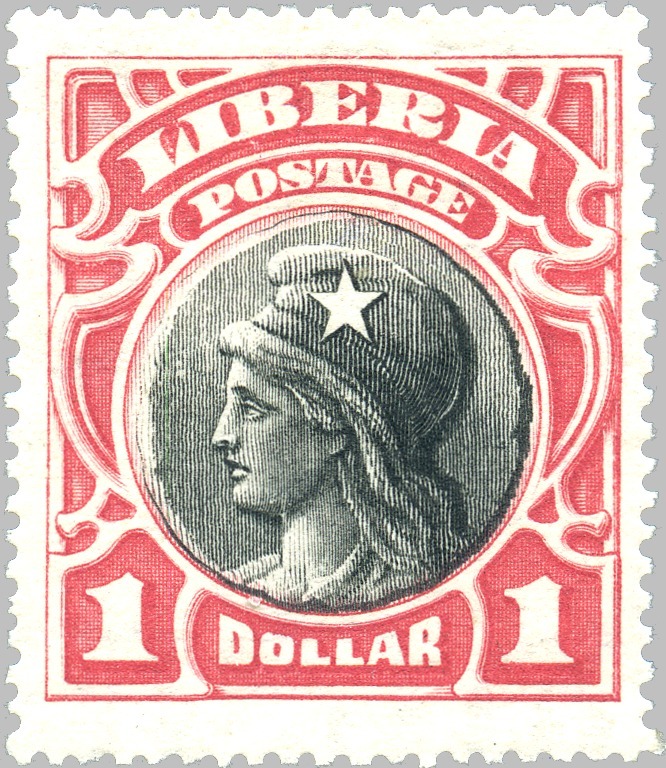 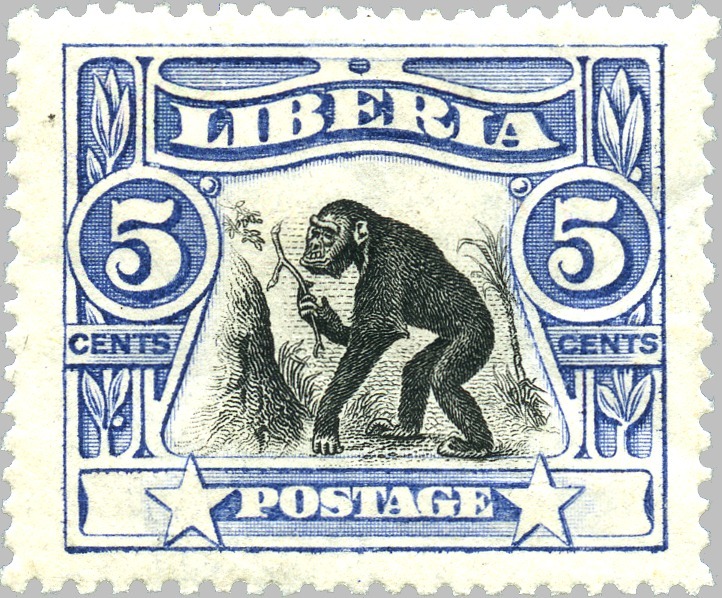 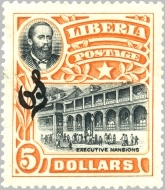 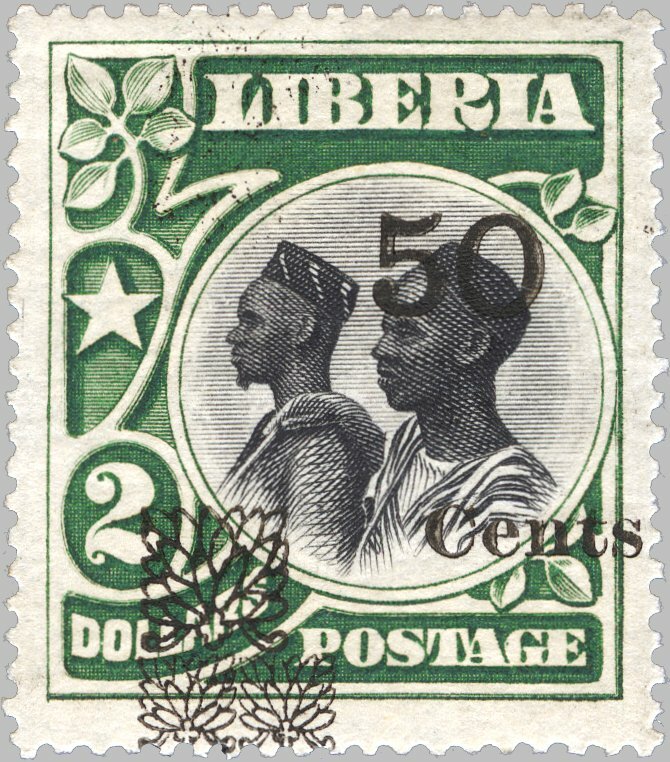 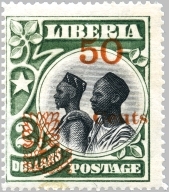 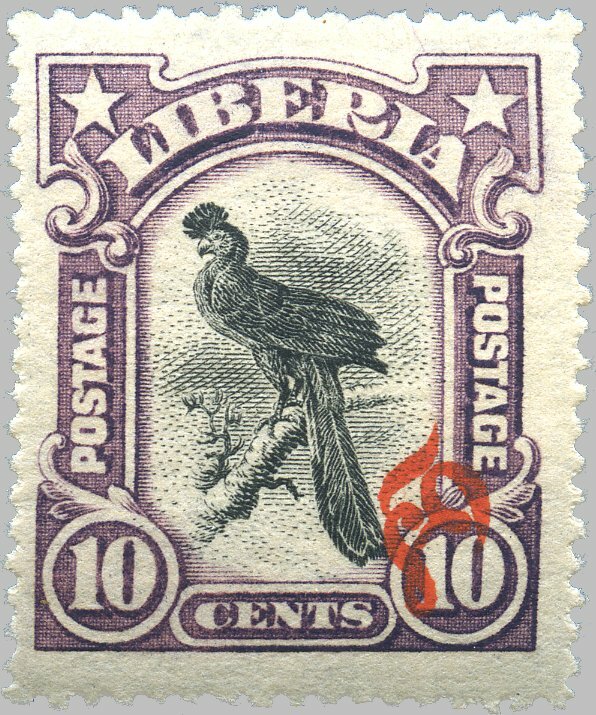 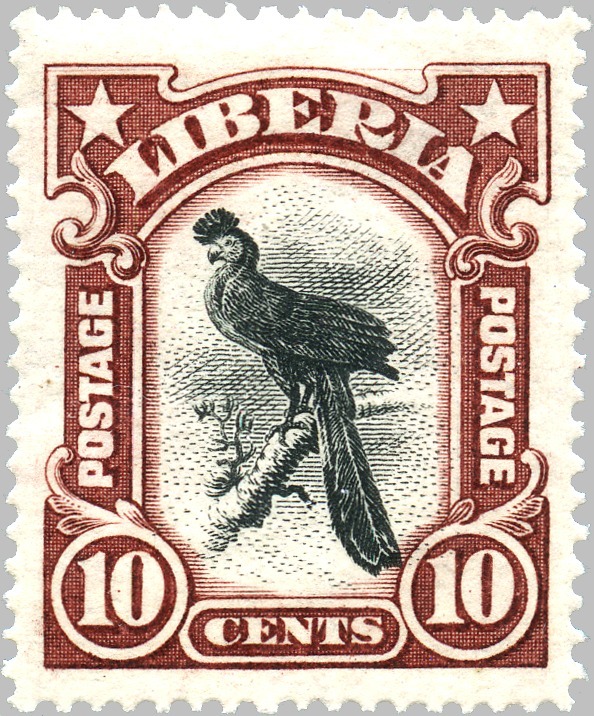 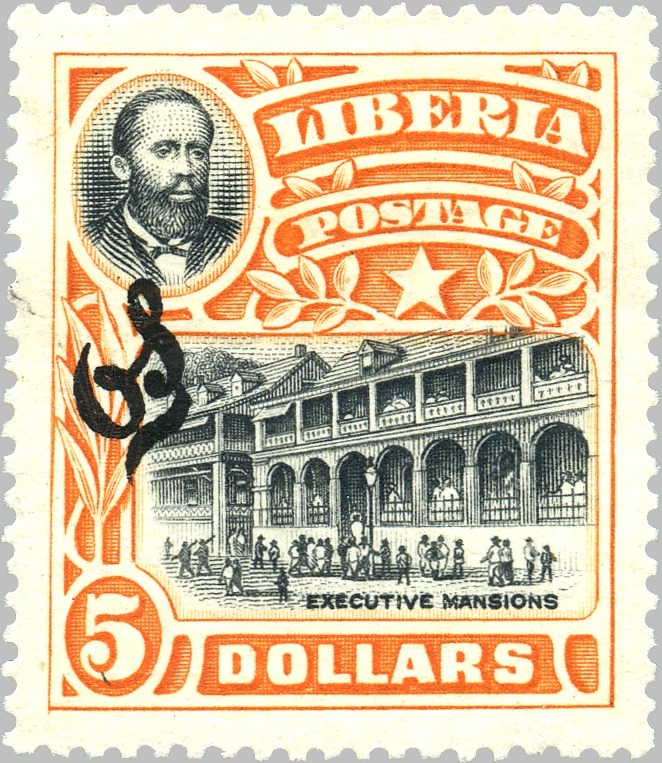 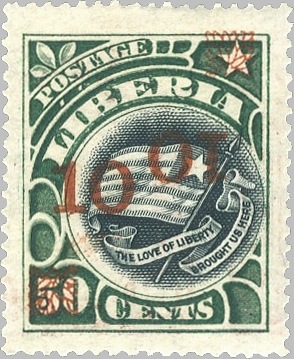 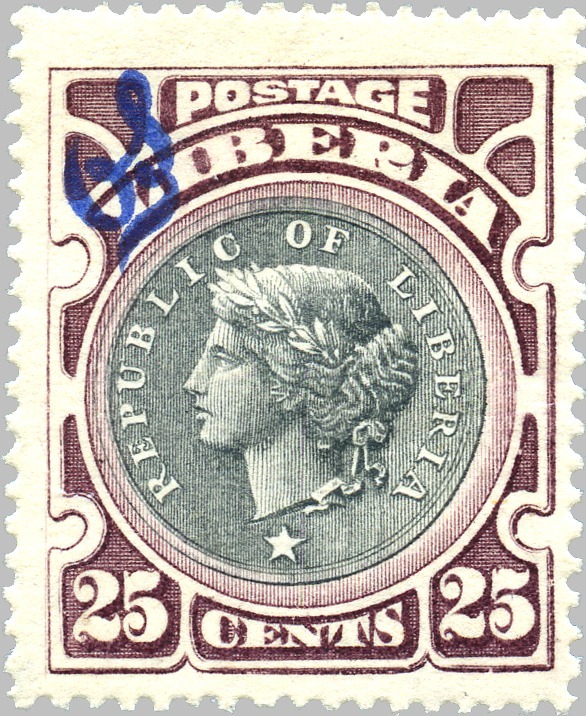 "LFF" are the initials of "Liberian Frontier Force", a military unit established in 1908. 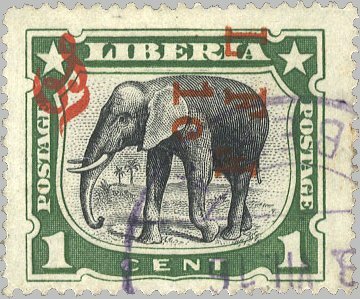 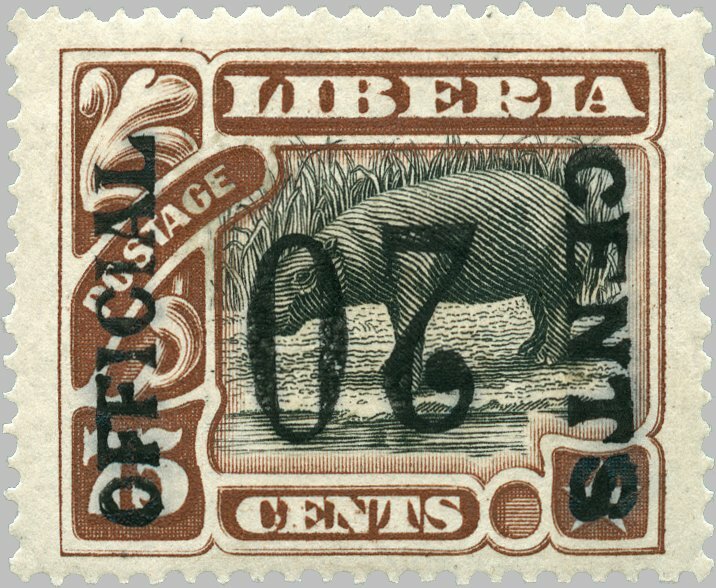 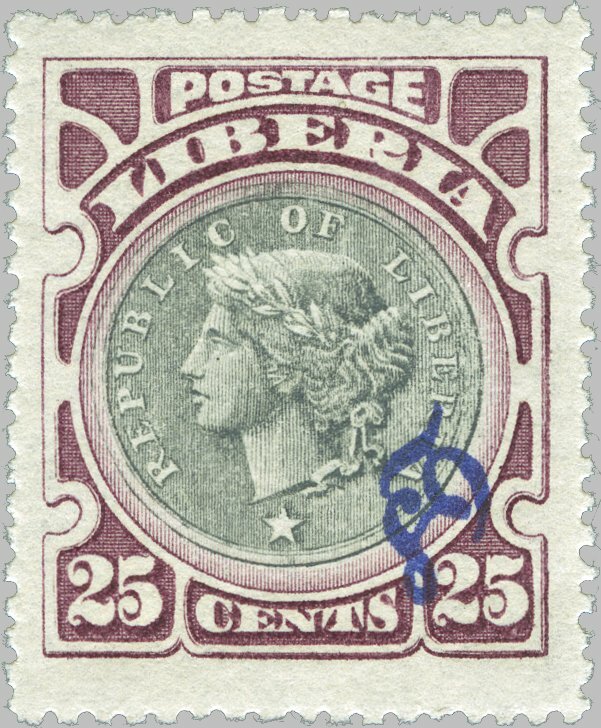 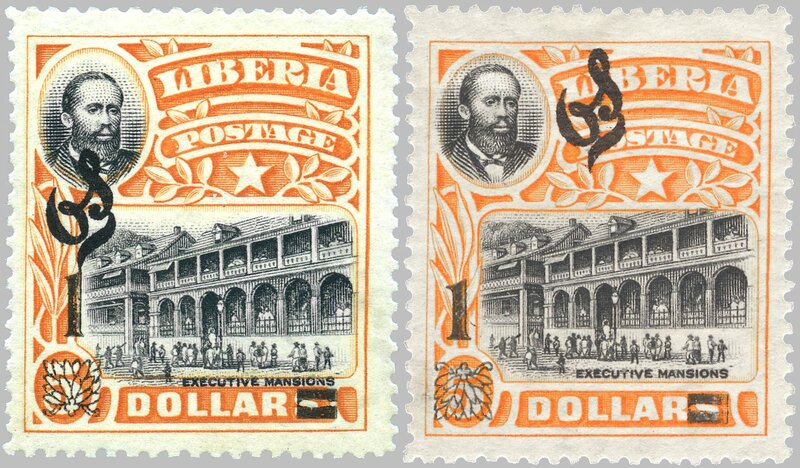 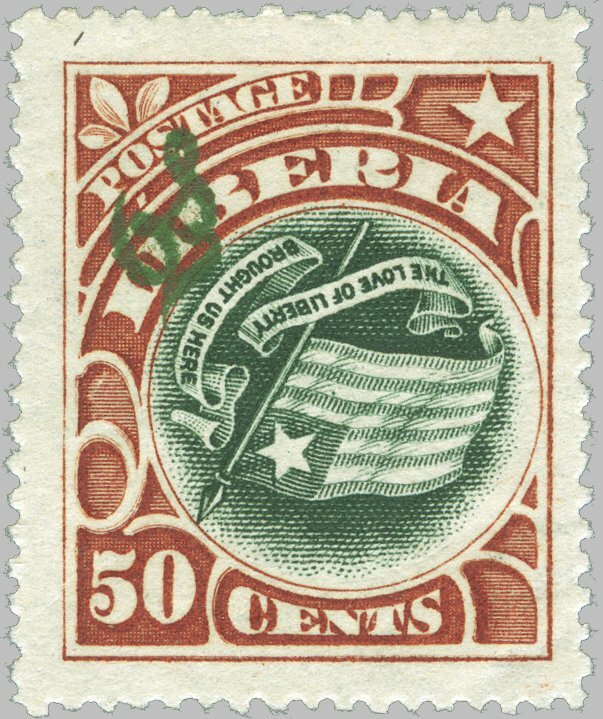 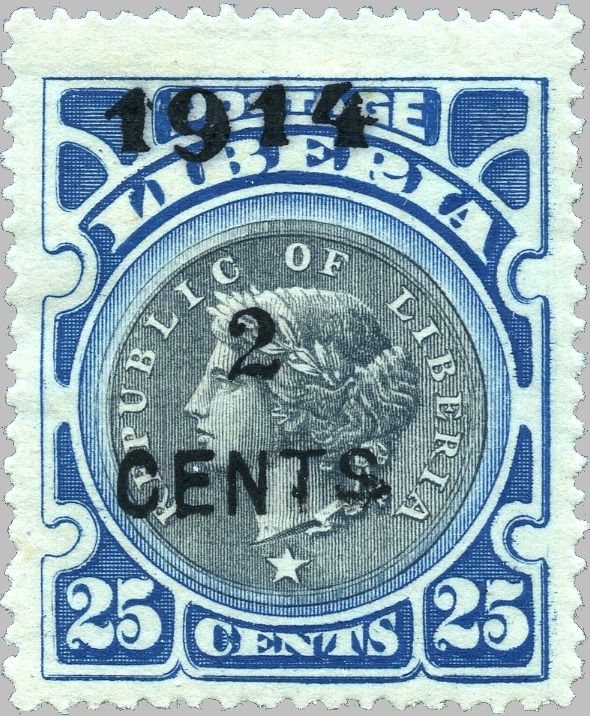 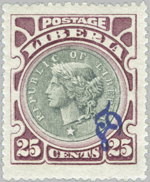 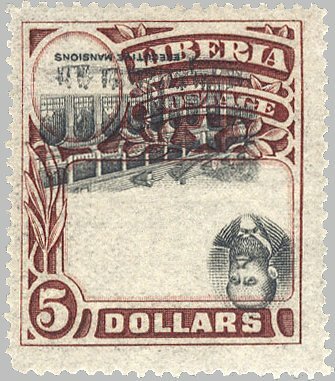 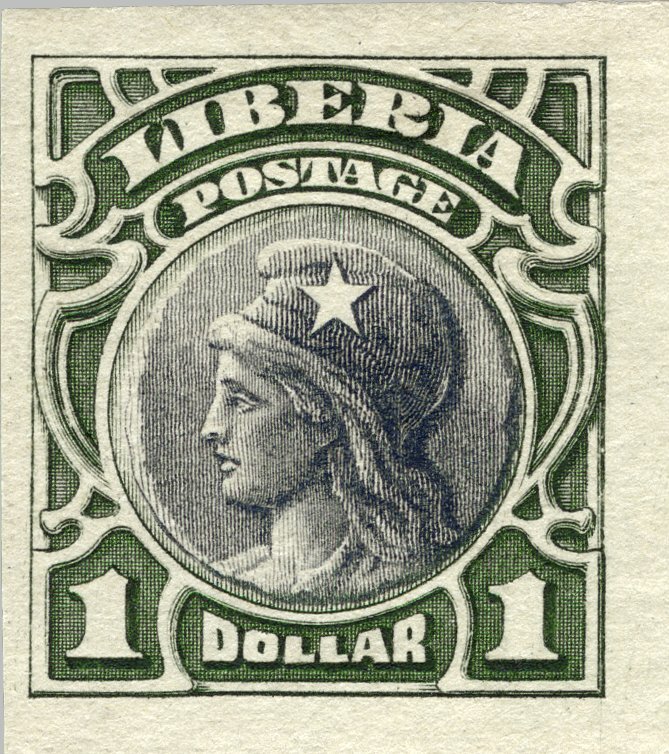 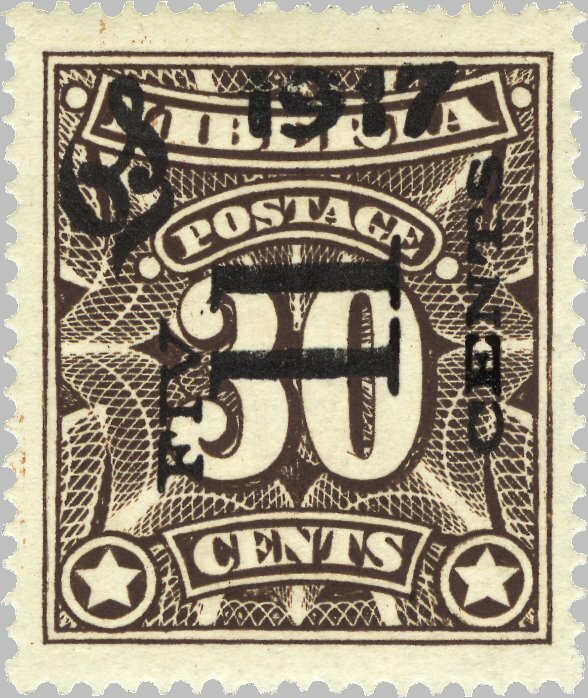 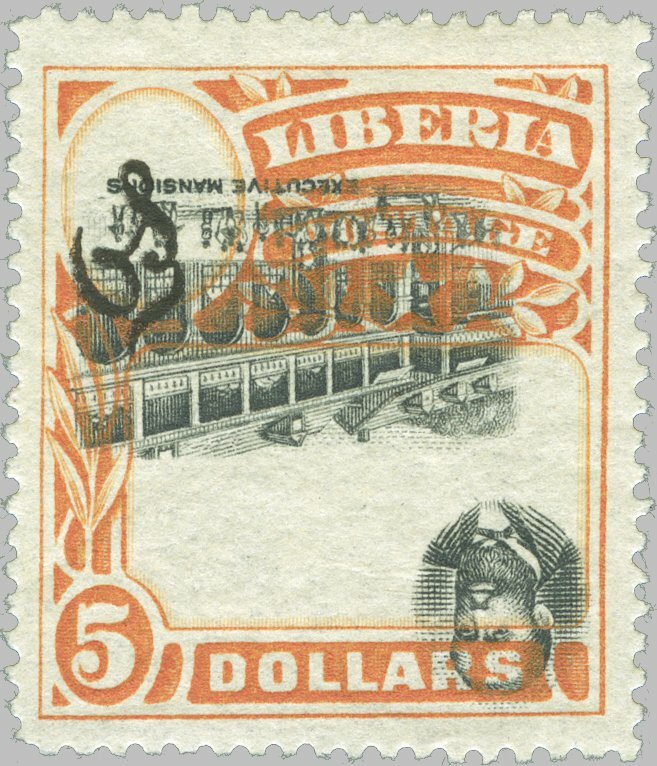 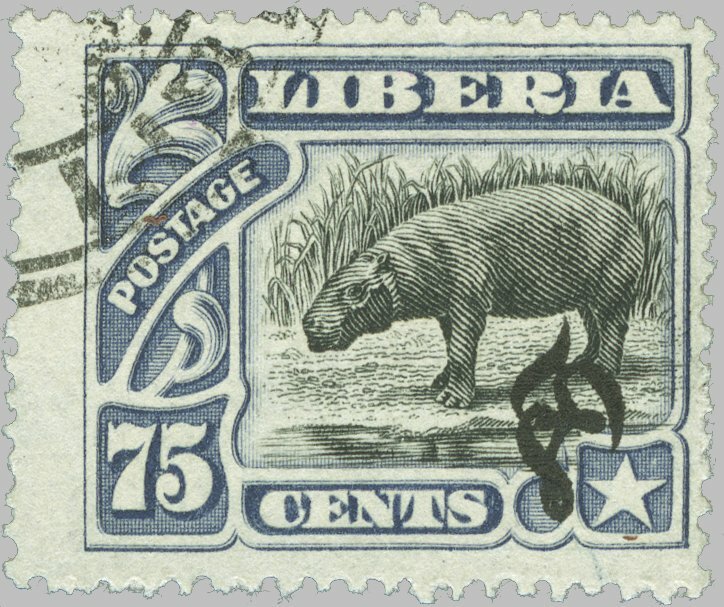 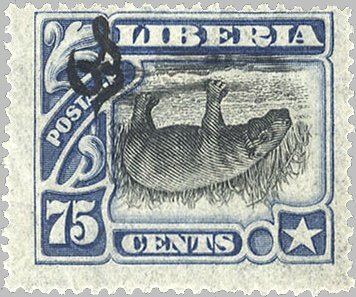 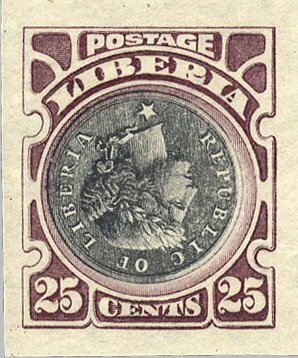 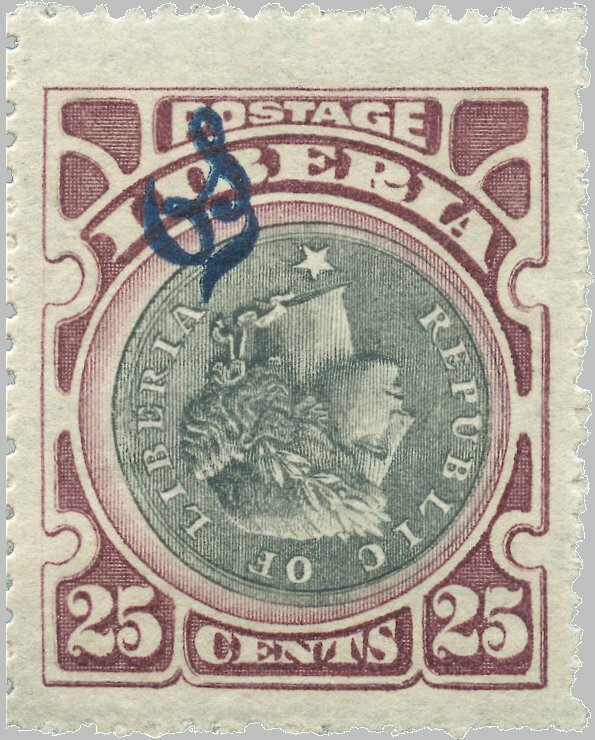 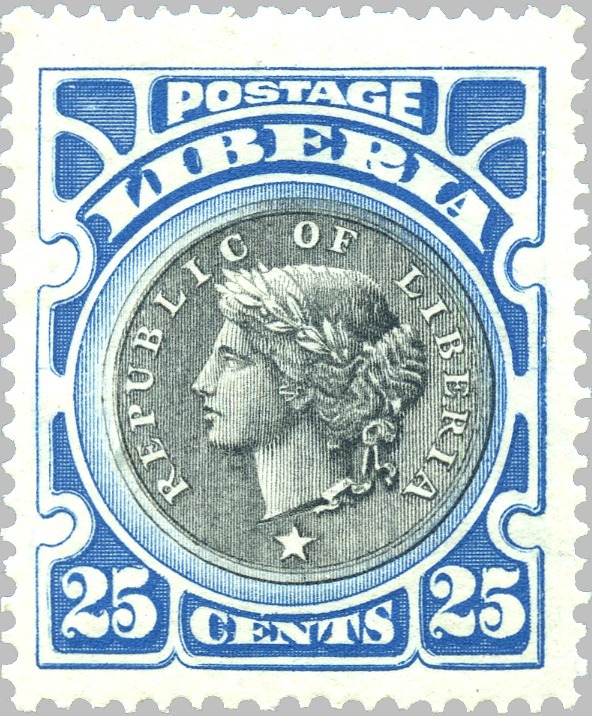 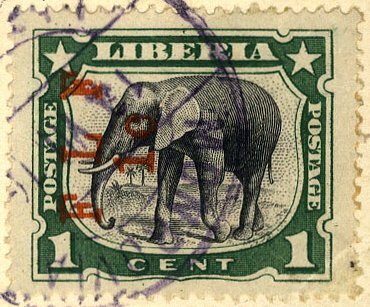 These overprints were applied locally in Monrovia when about 800 of the troops were sent to the field in 1916 to defeat a Krus revolt. 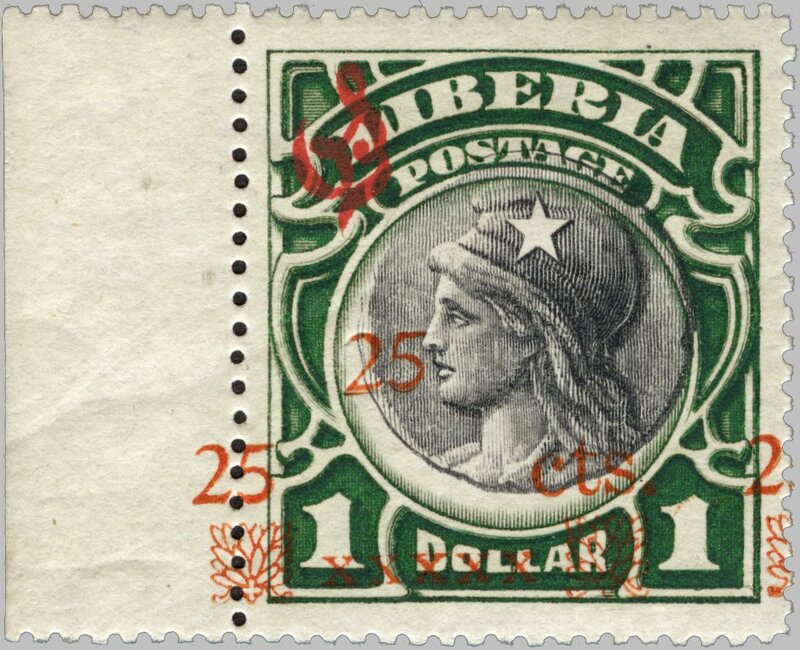 The regular stamps were meant for the soldiers, the official stamps for the officers, but very little use was made of them at all since most are known mint or CTO. 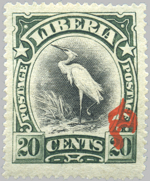 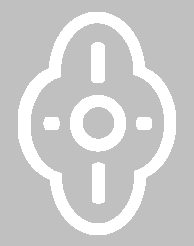 See also under "First Pictorials 1892-1905 and Surcharges" and "Third Pictorials 1909-1912 and Surcharges". 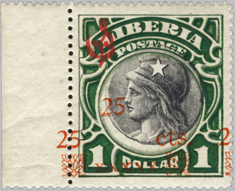 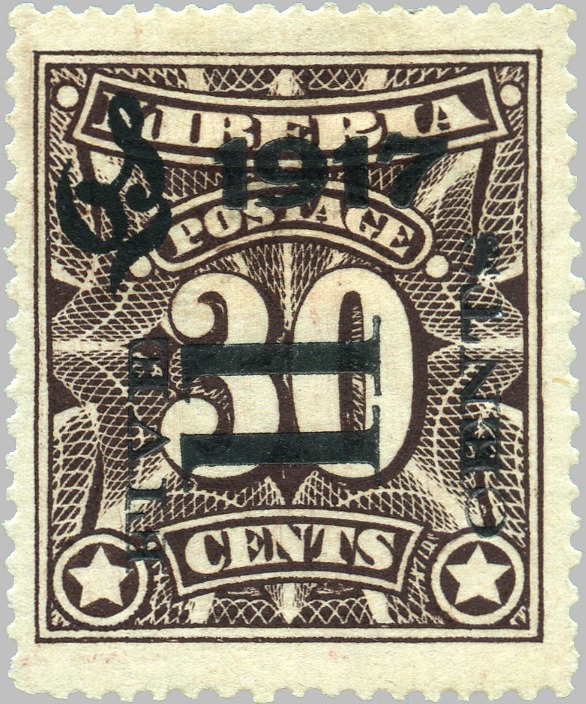 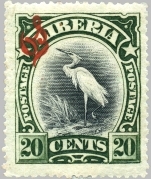 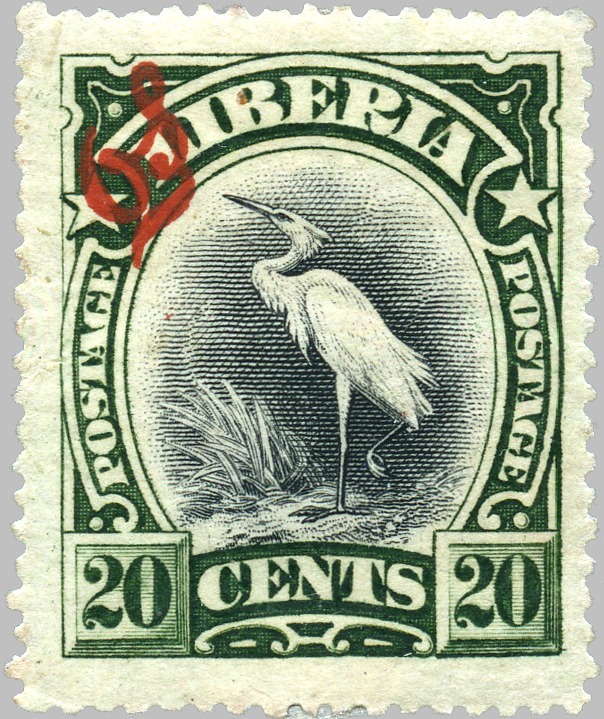 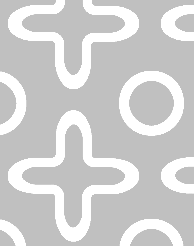 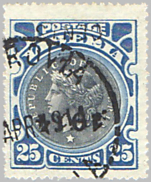 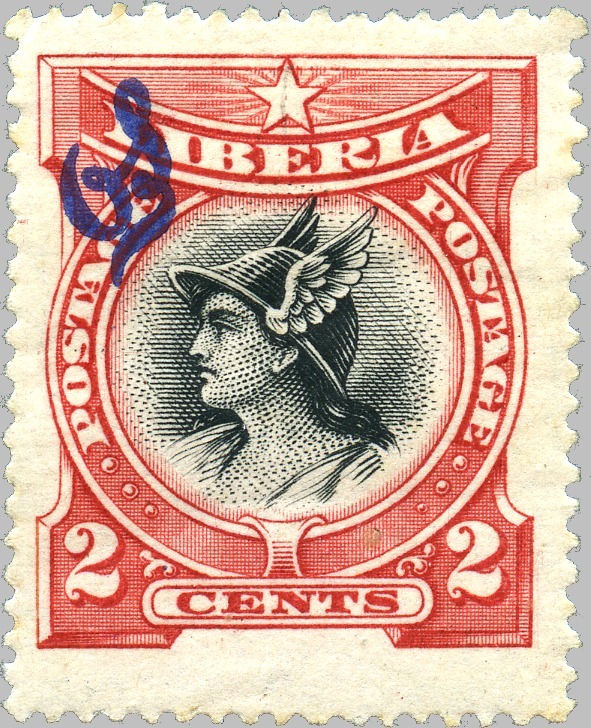 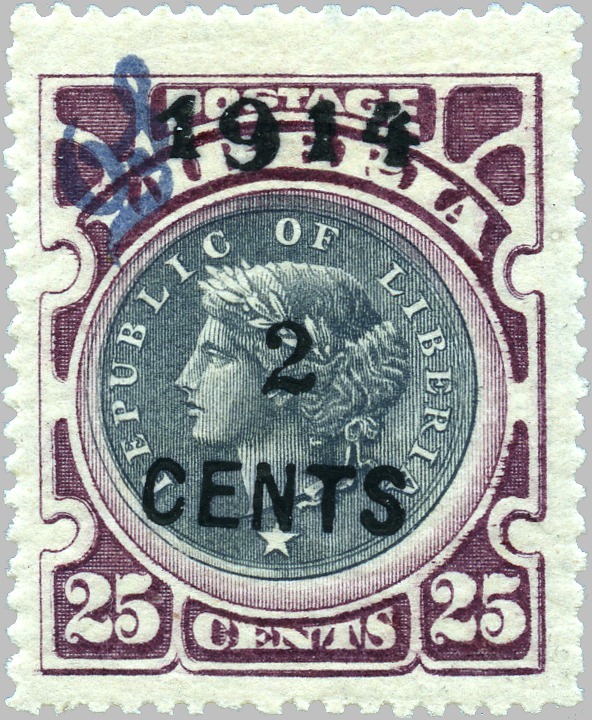 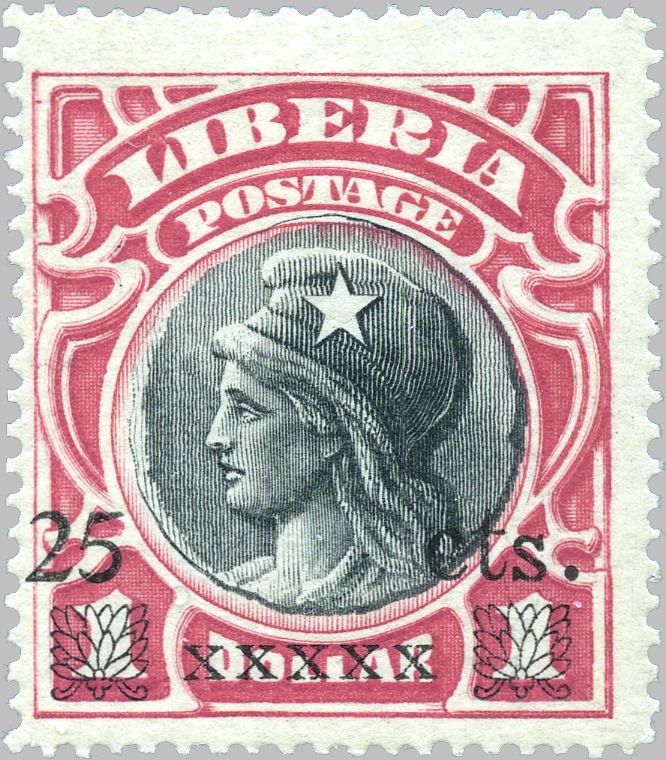 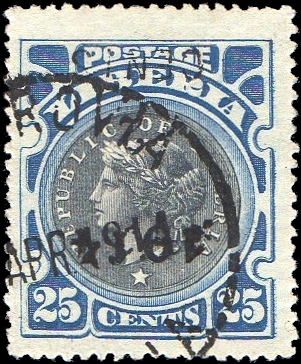 Normal surcharge on regular stamp reading upwards, on official stamp reading downwards.